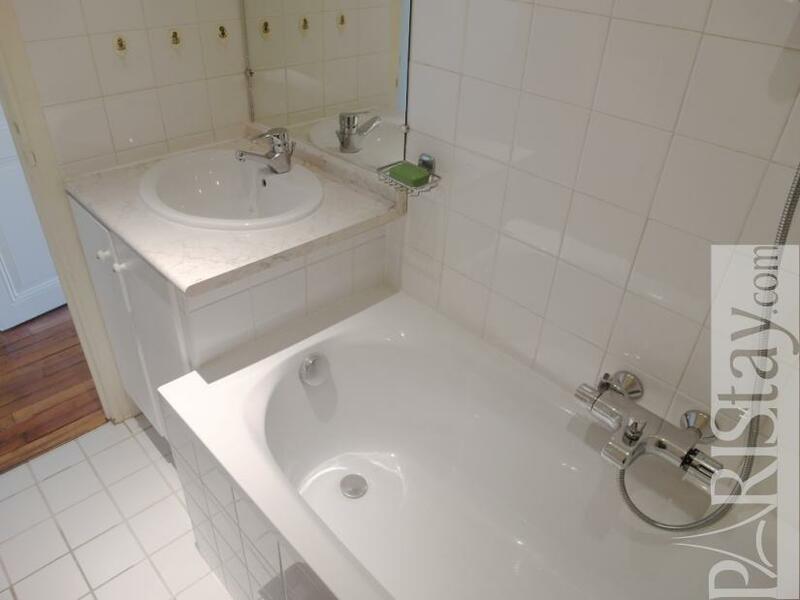 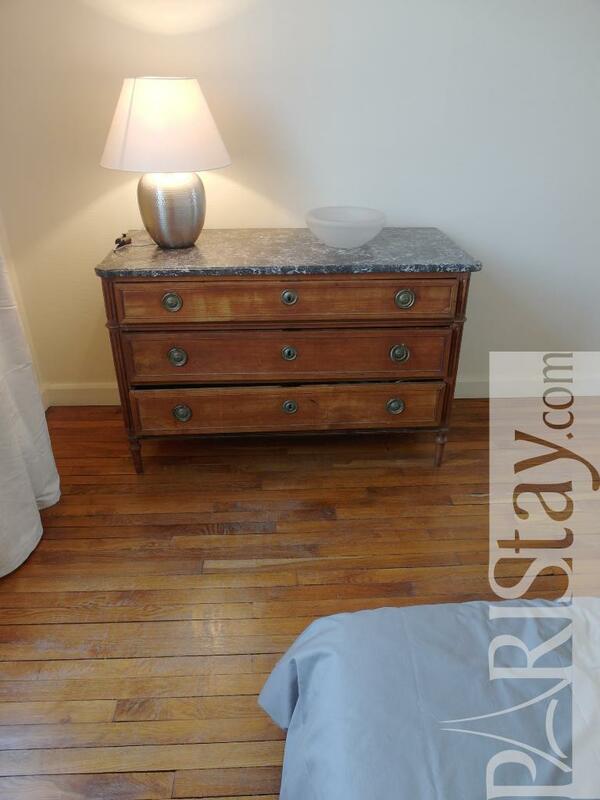 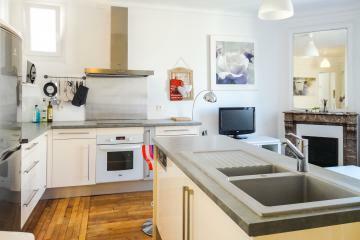 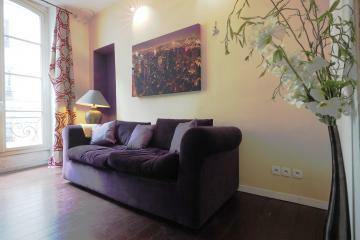 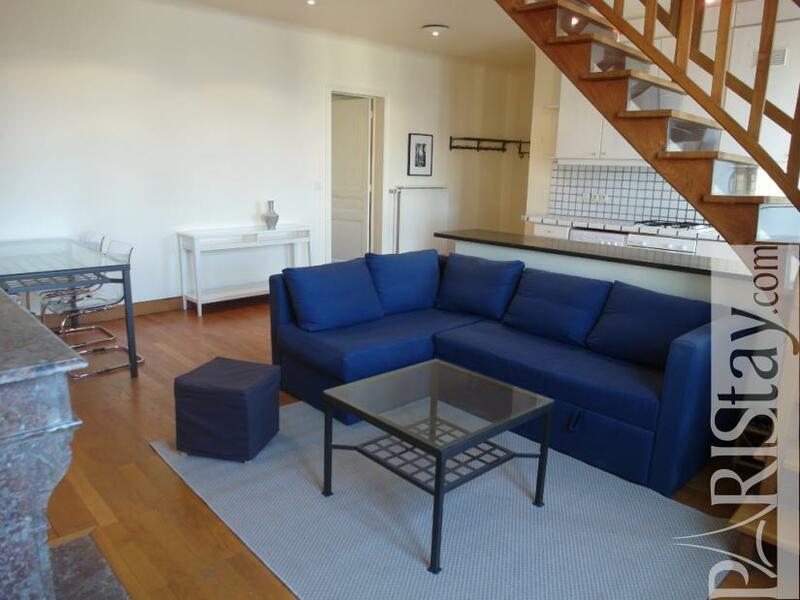 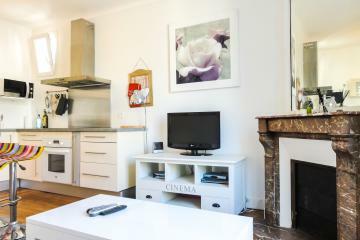 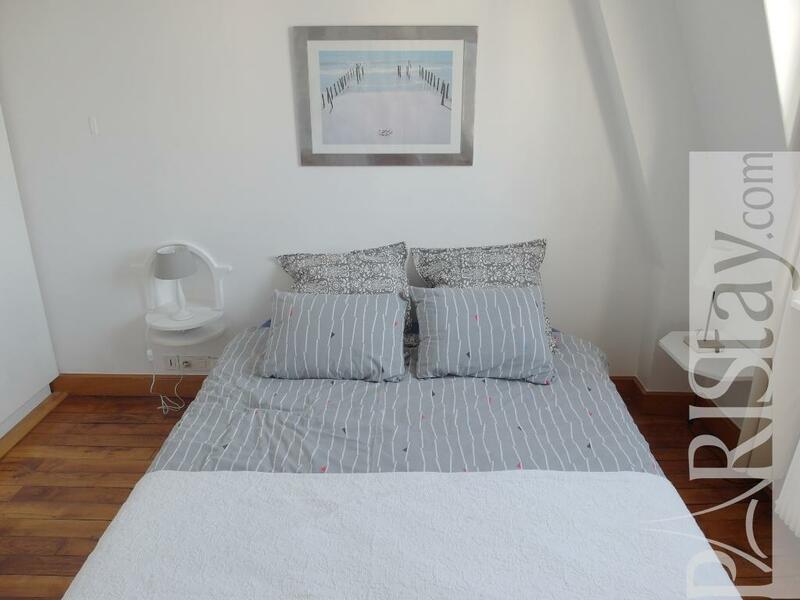 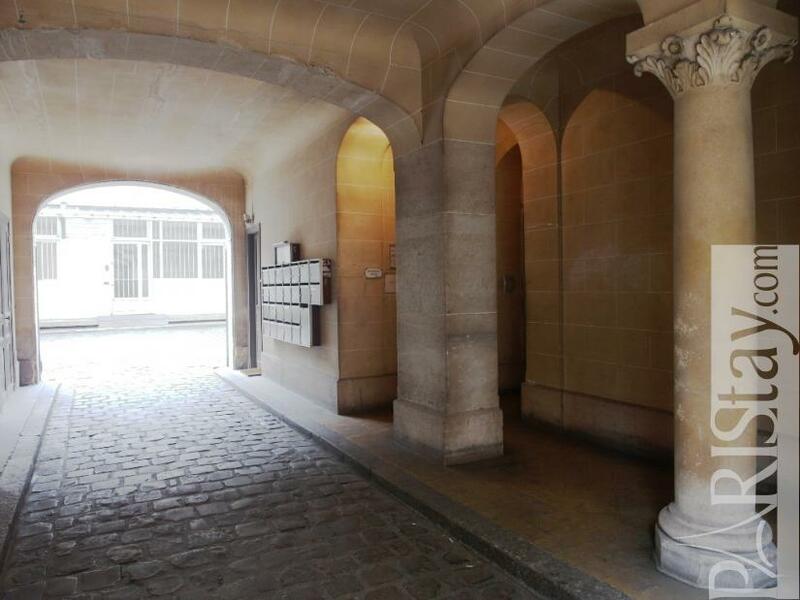 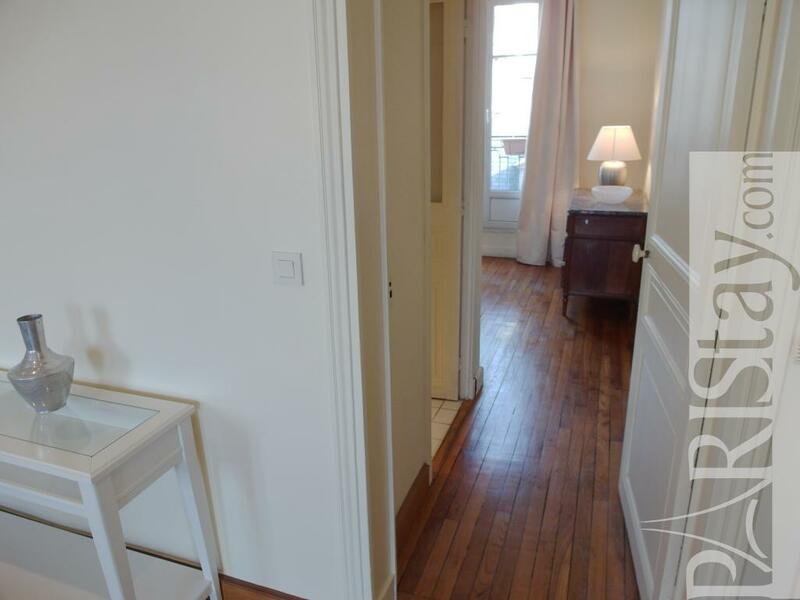 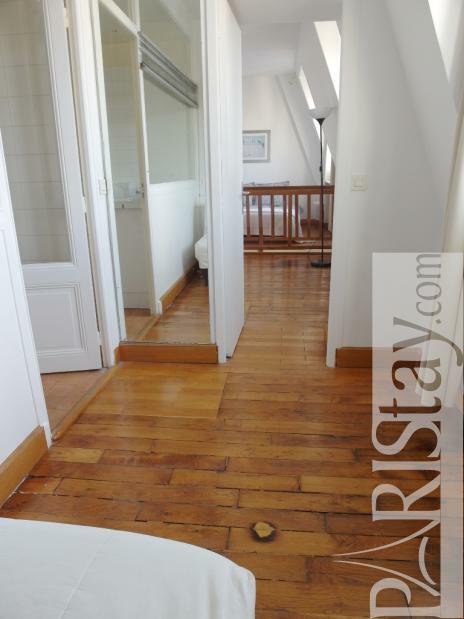 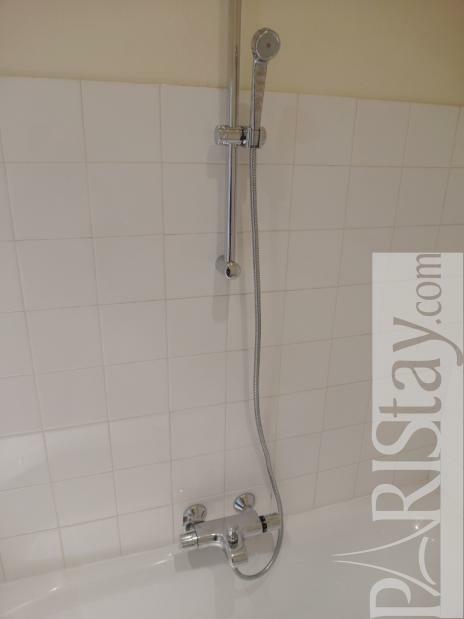 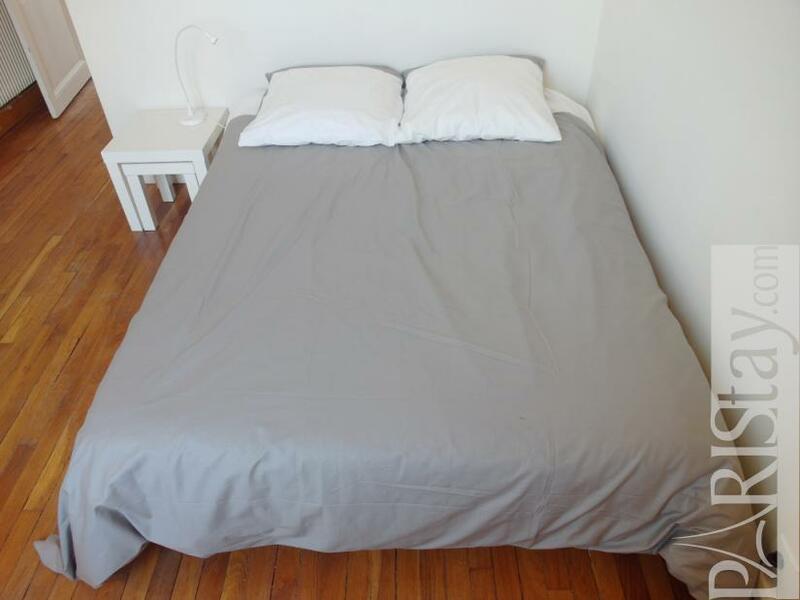 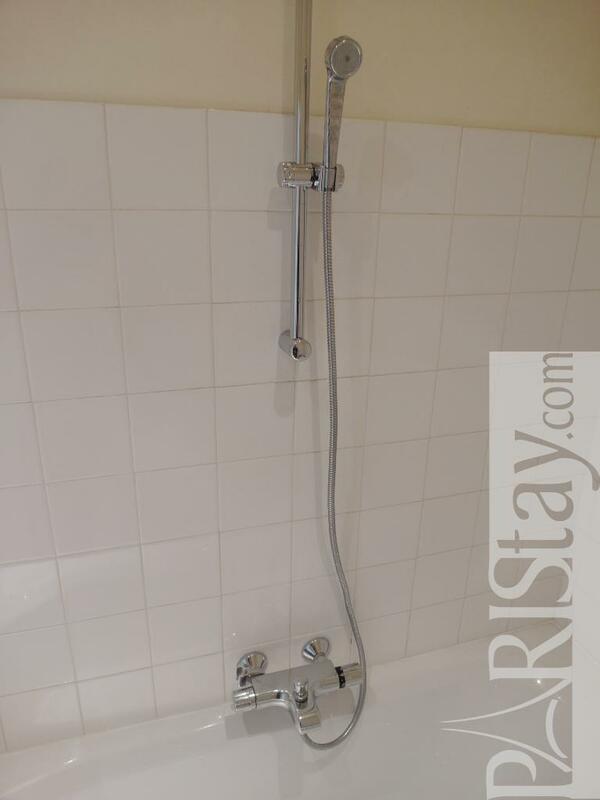 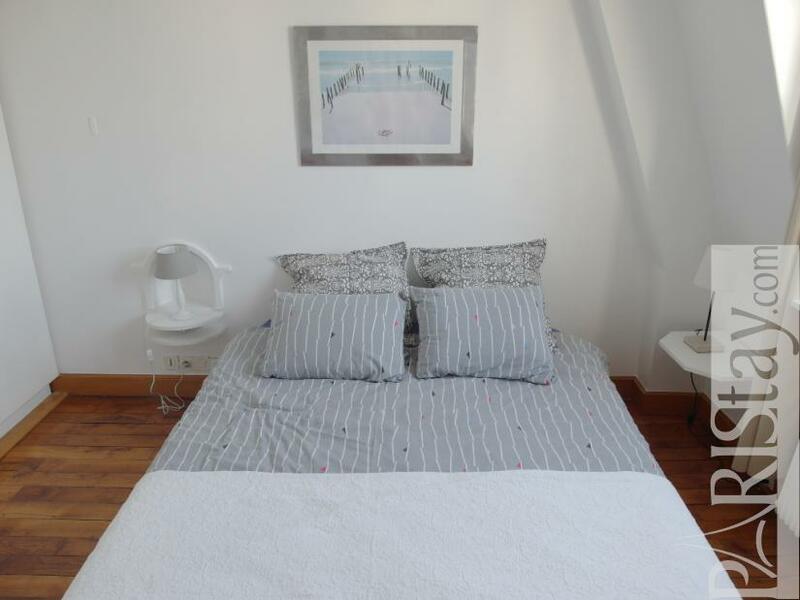 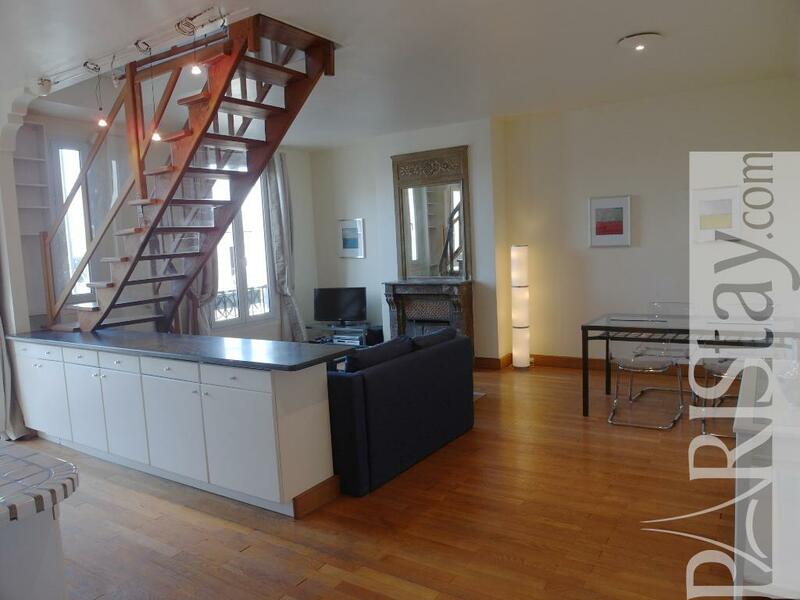 Charming, quiet, bright and spacious Paris 2 bedrooms aparment for rent located in the famous Le Marais district. 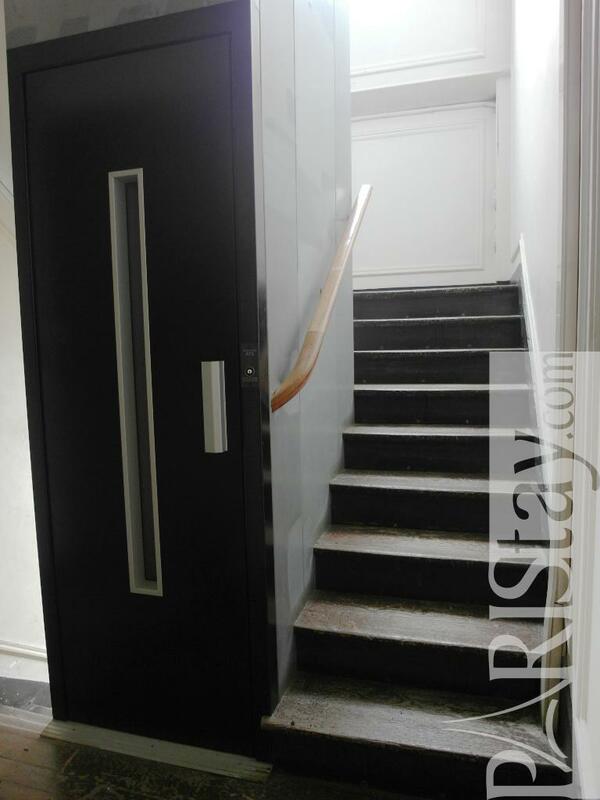 It is situated on the 5th and 6th floor with lift of a typical building. 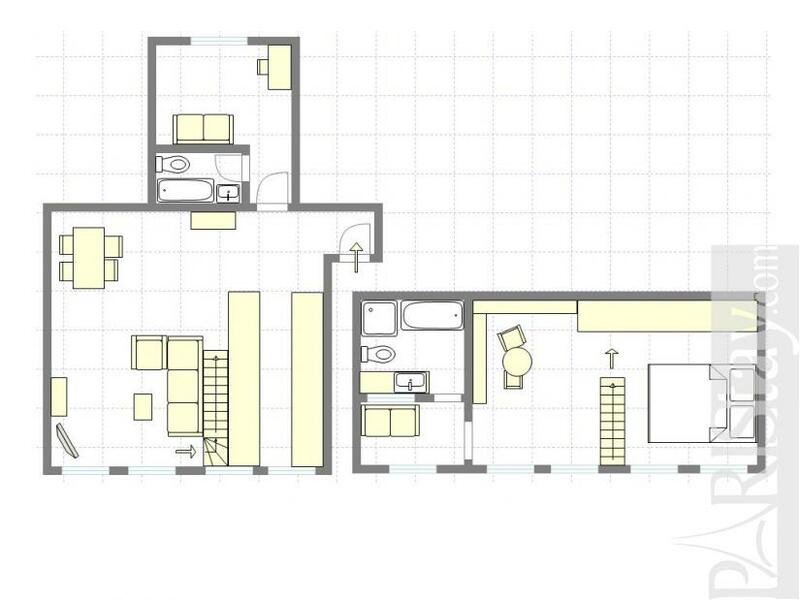 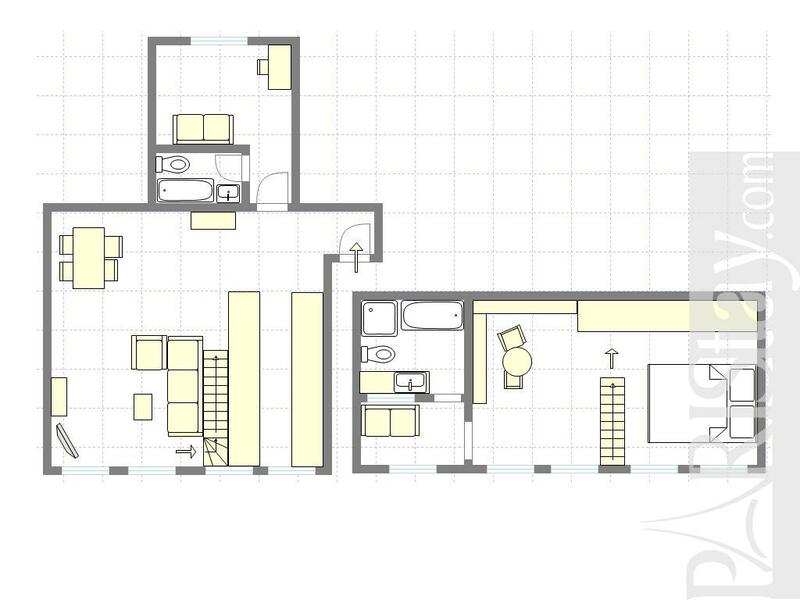 The first level offers a spacious living room with a fully equipped kitchen corner, and a bedroom with a double bed. 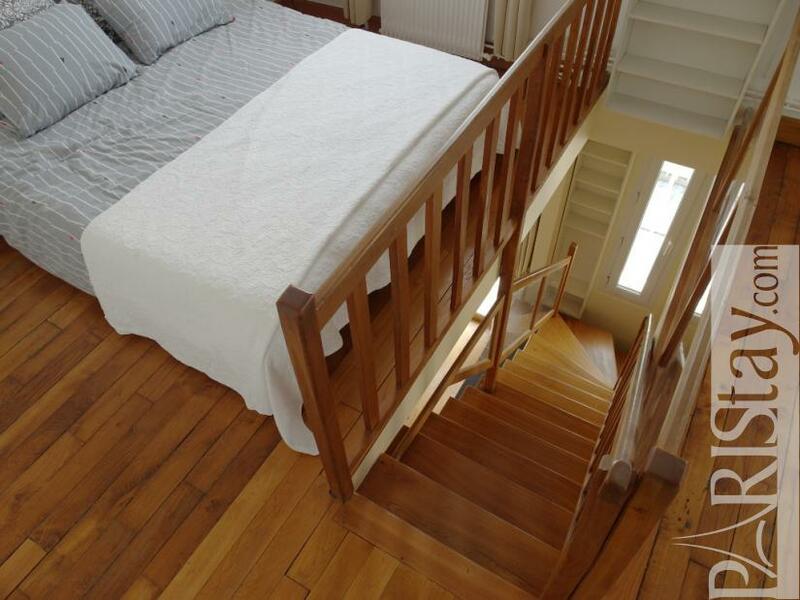 A secure stair leads to the second level that offers a spacious bedroom and a bathroom with bath tub and toilet. 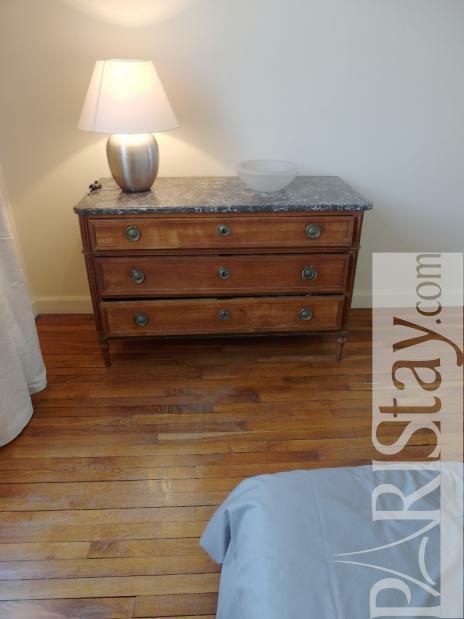 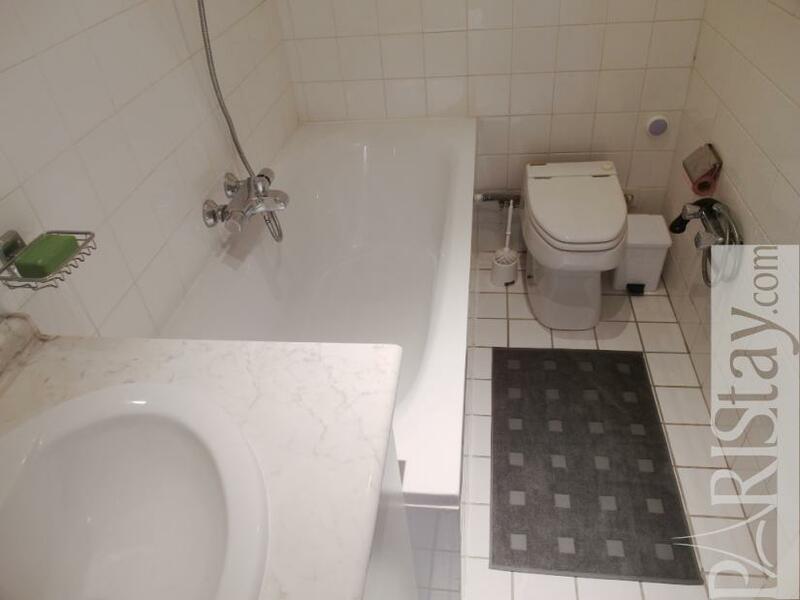 Perfect for a long stay in Paris. 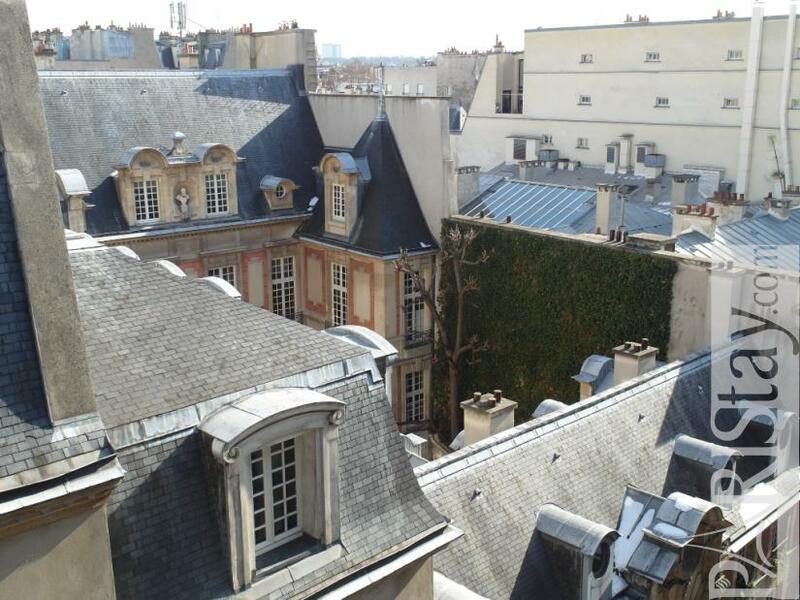 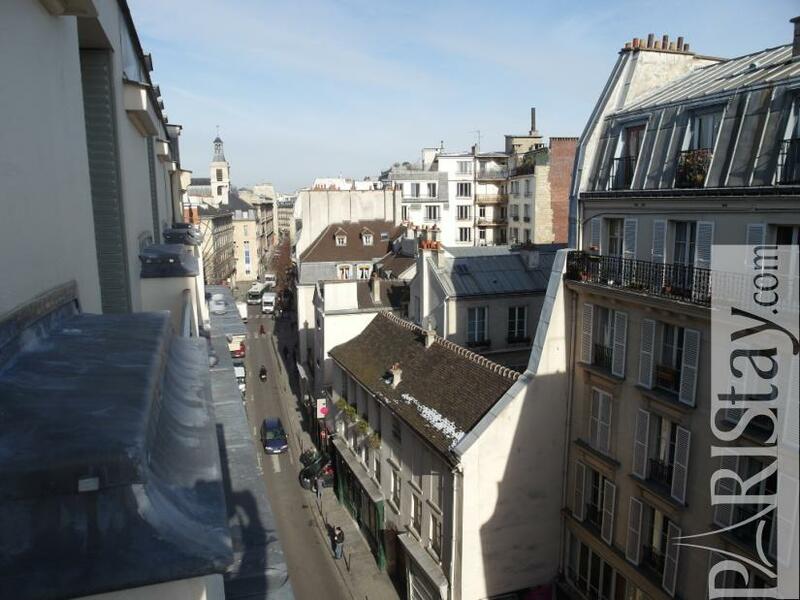 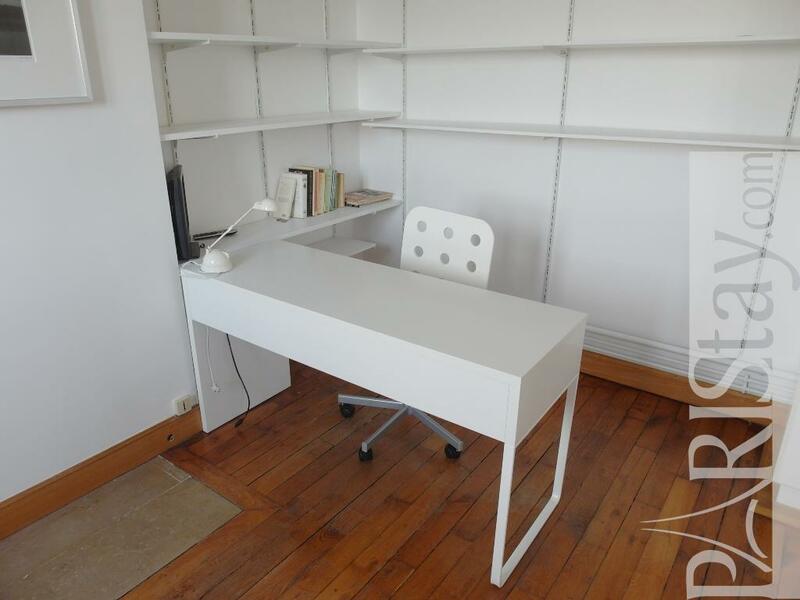 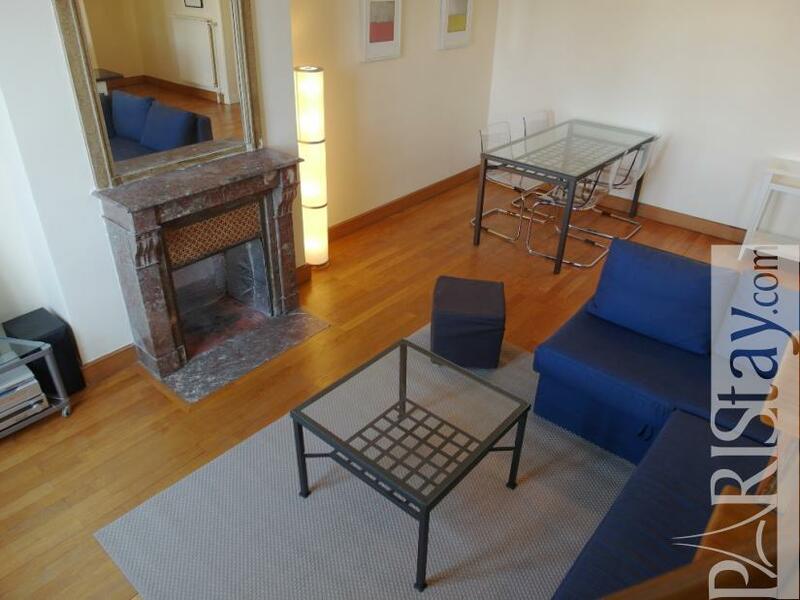 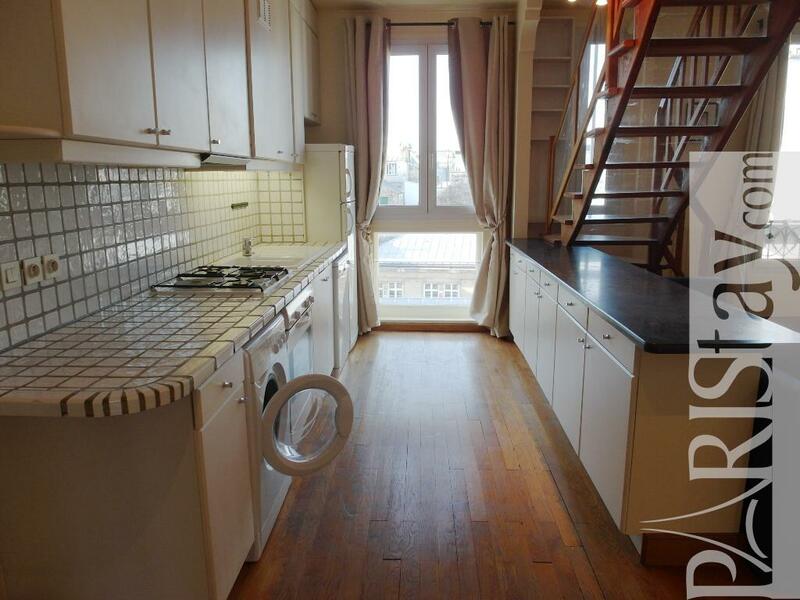 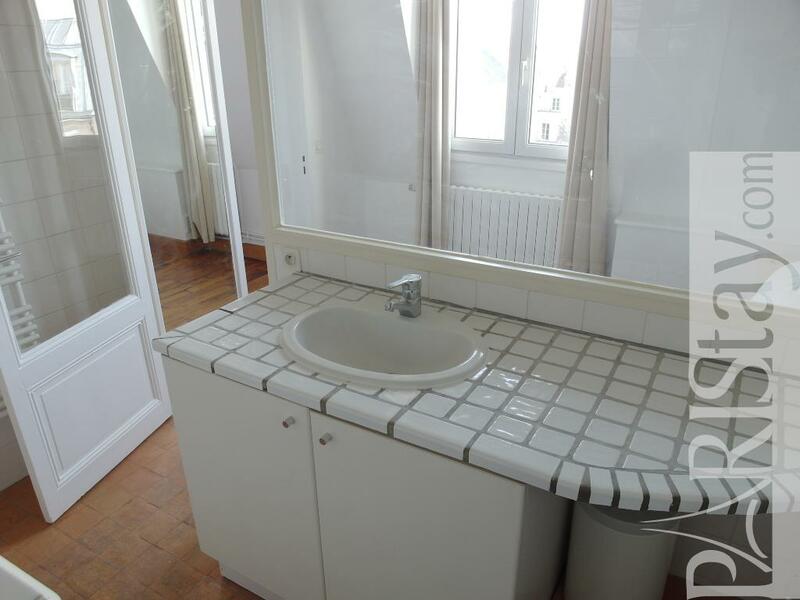 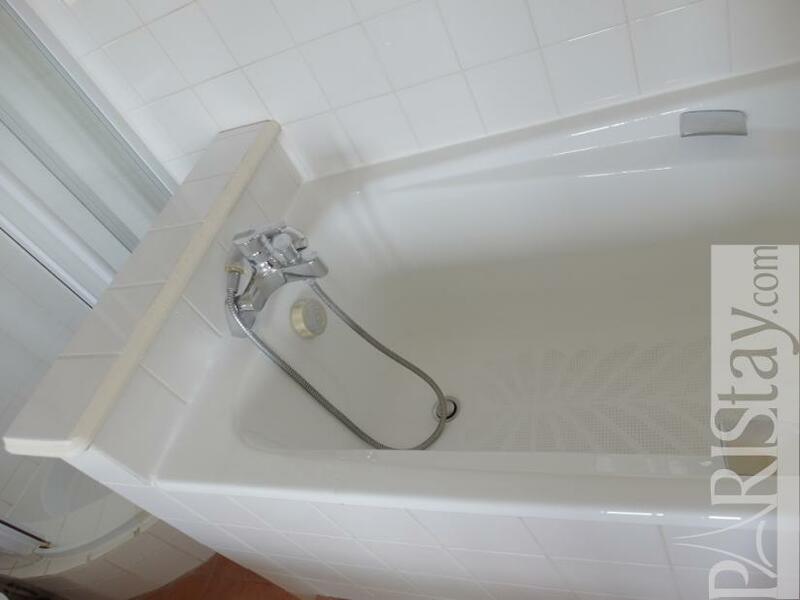 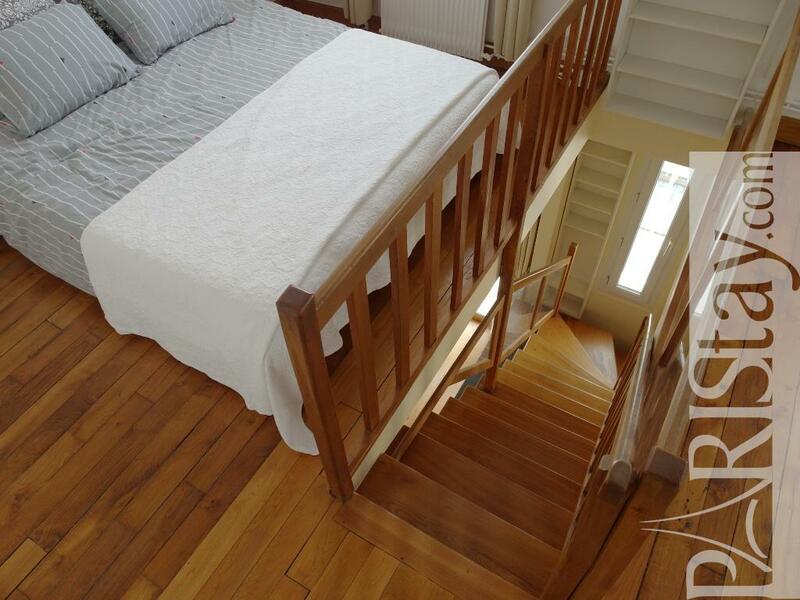 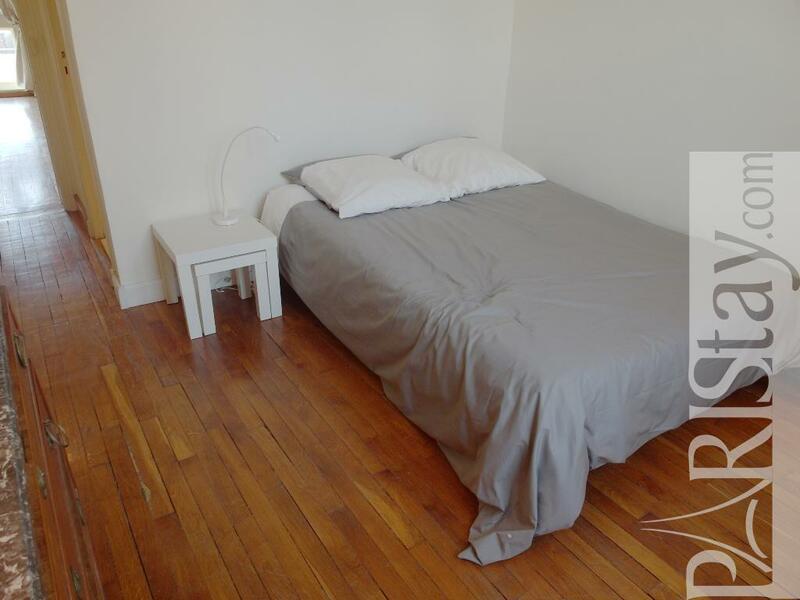 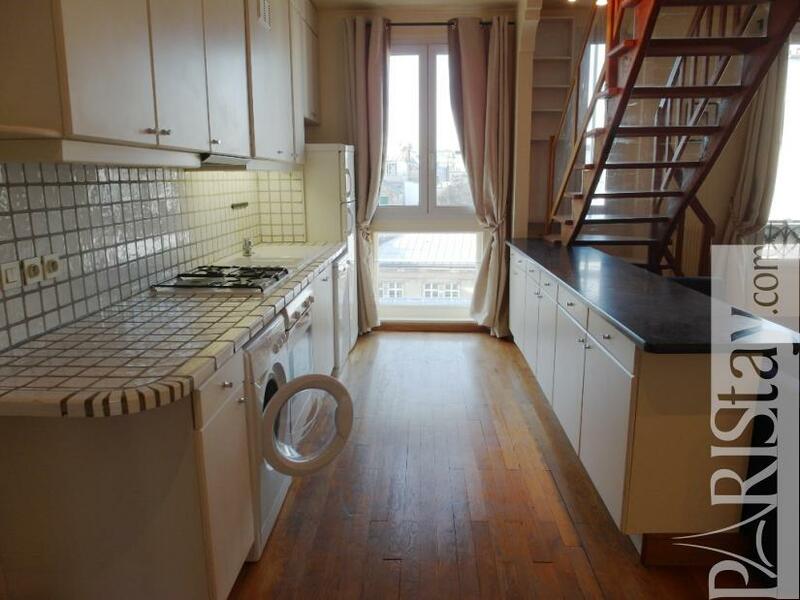 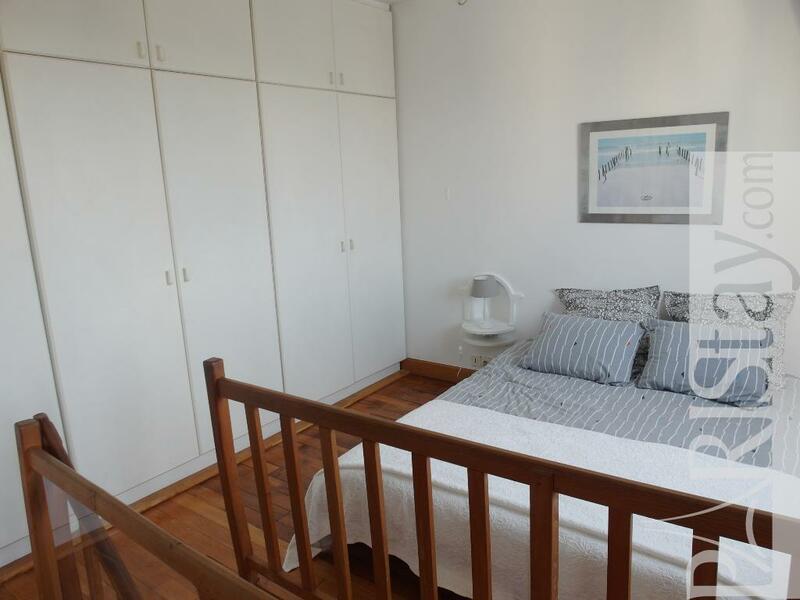 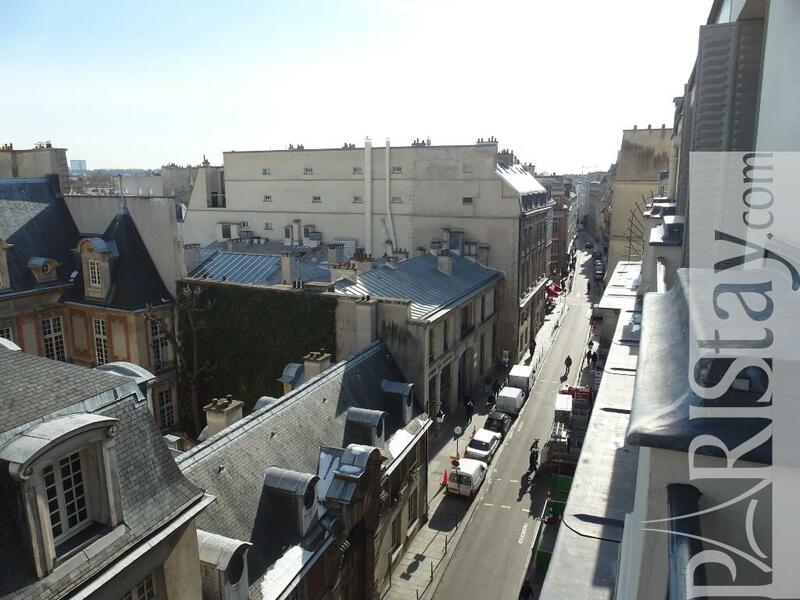 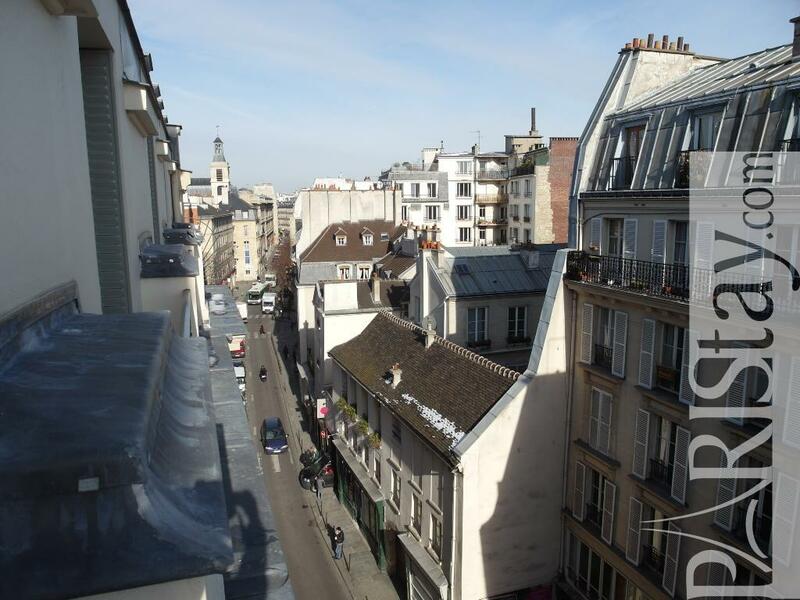 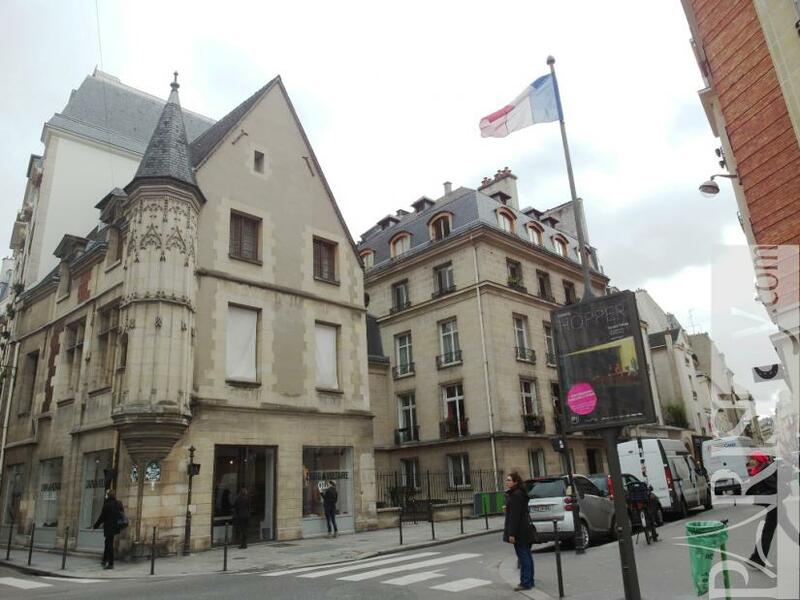 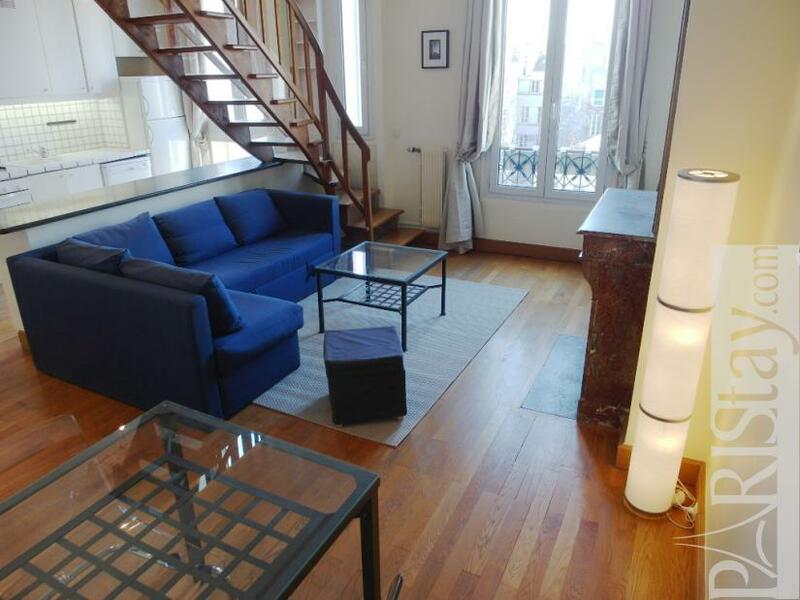 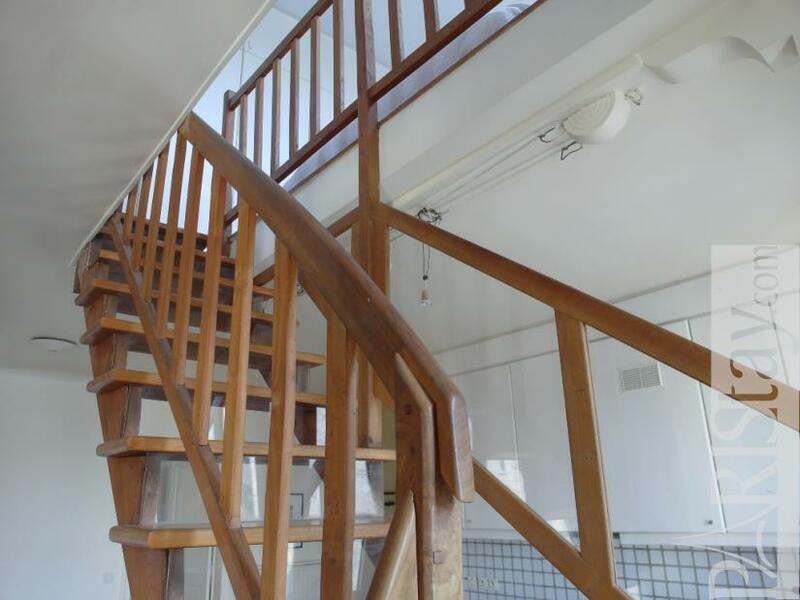 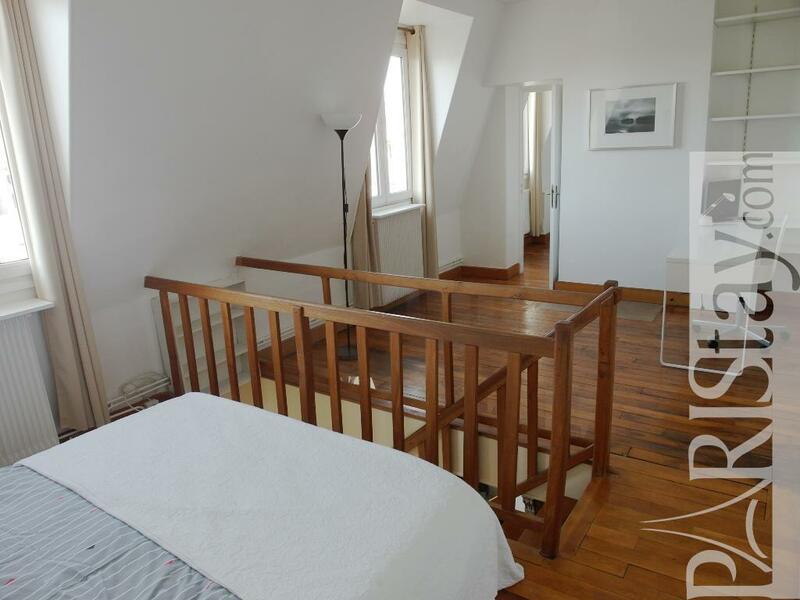 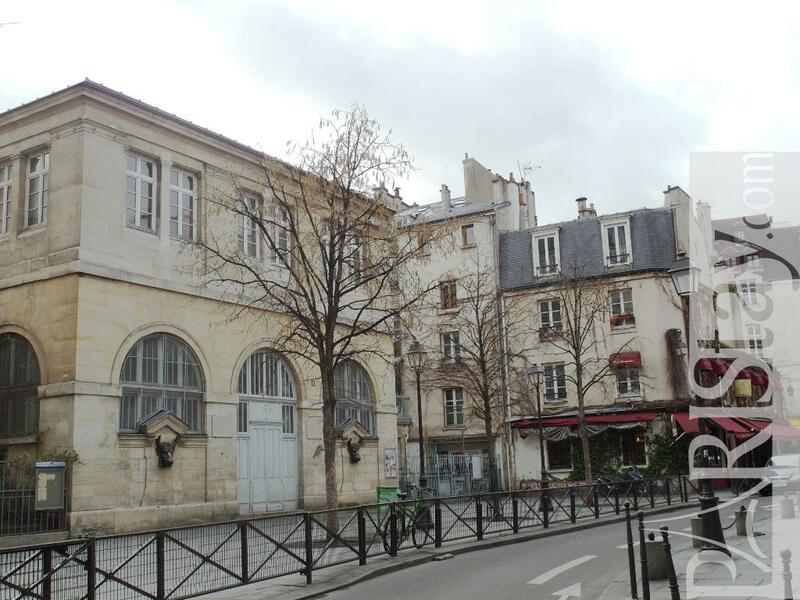 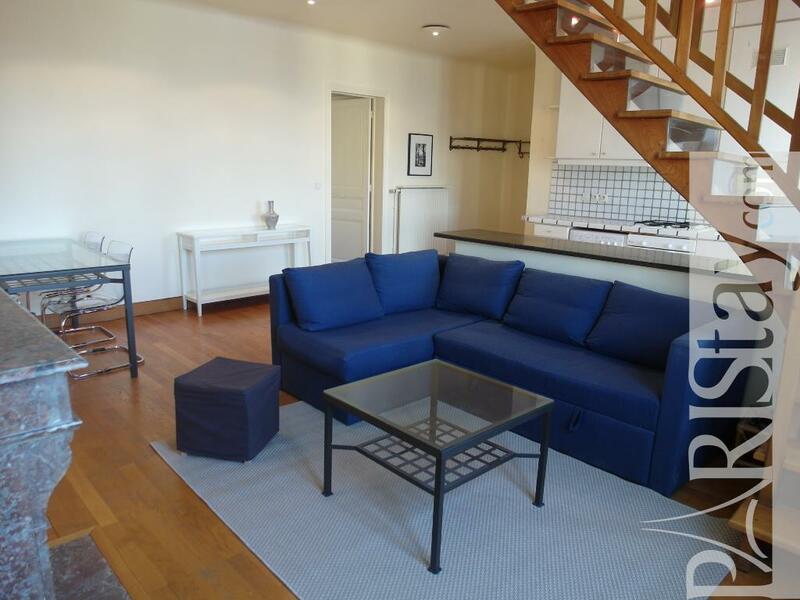 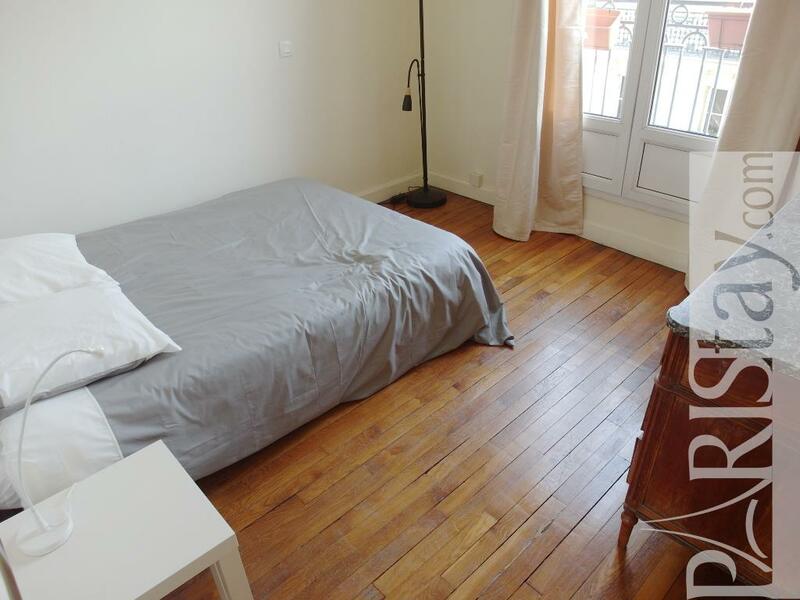 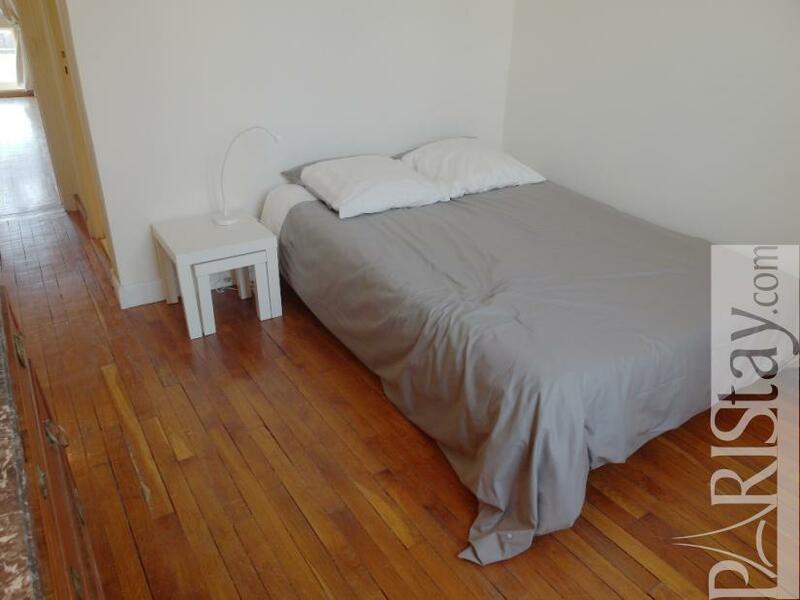 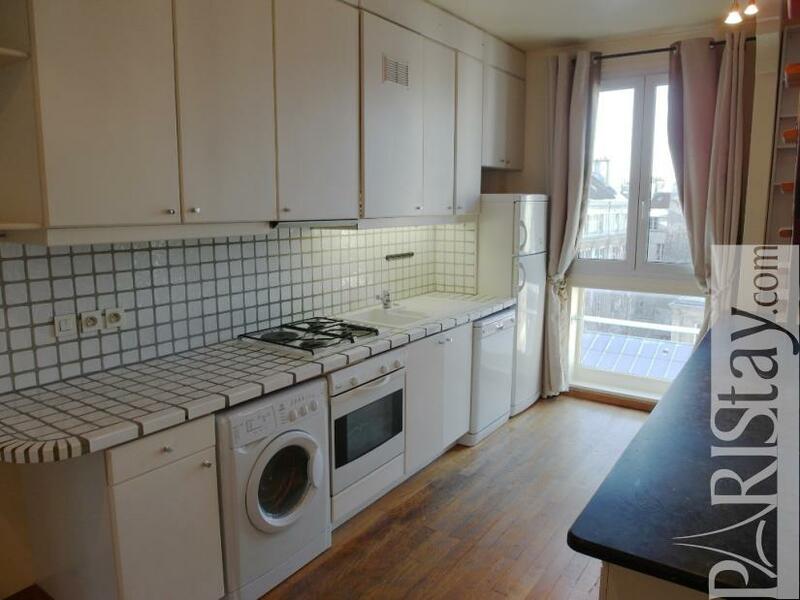 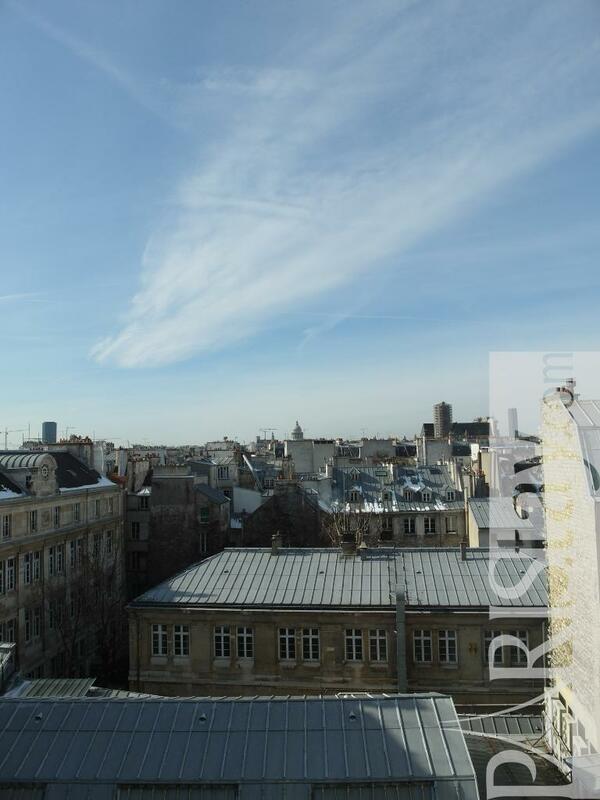 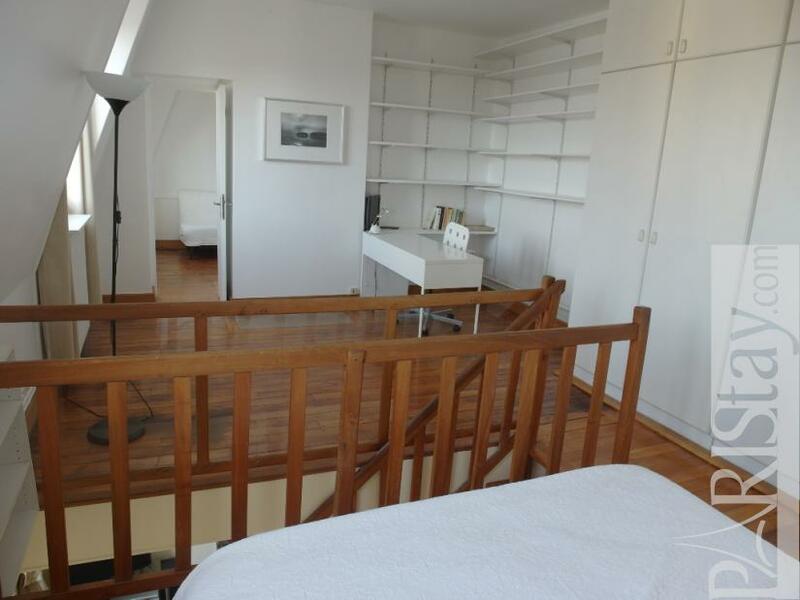 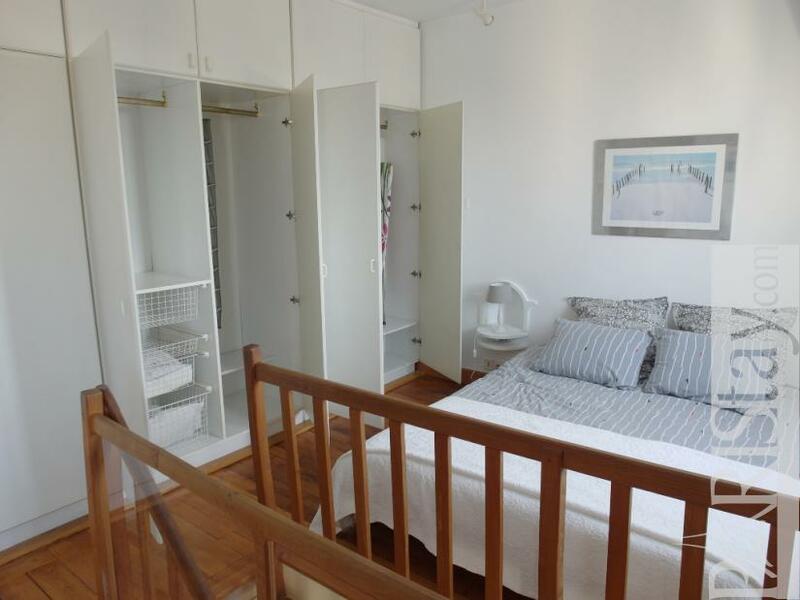 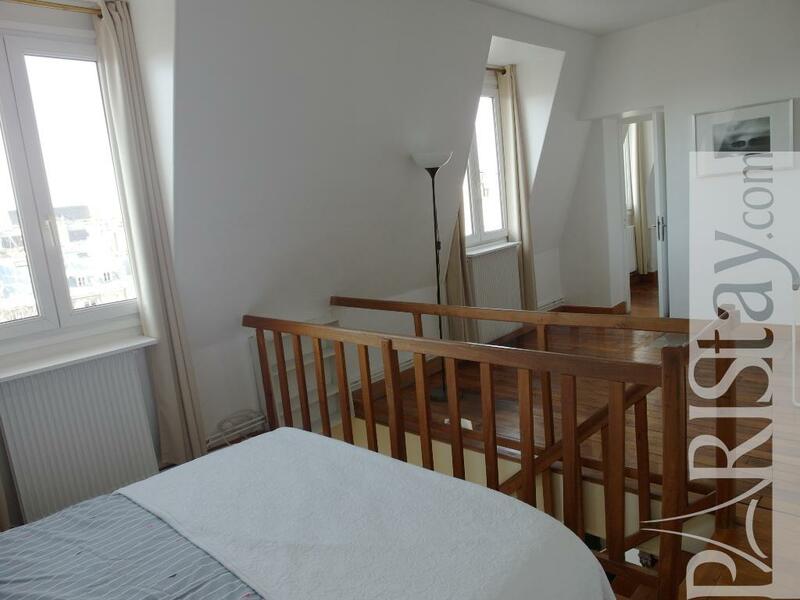 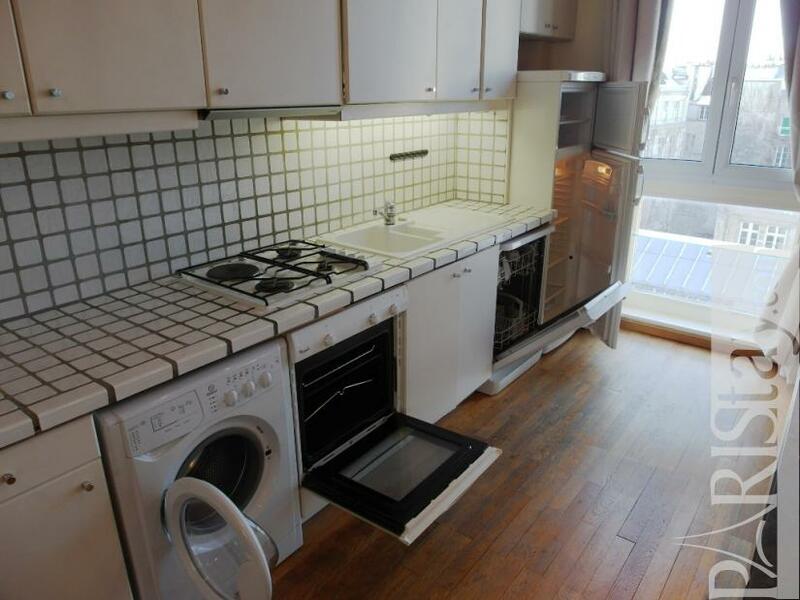 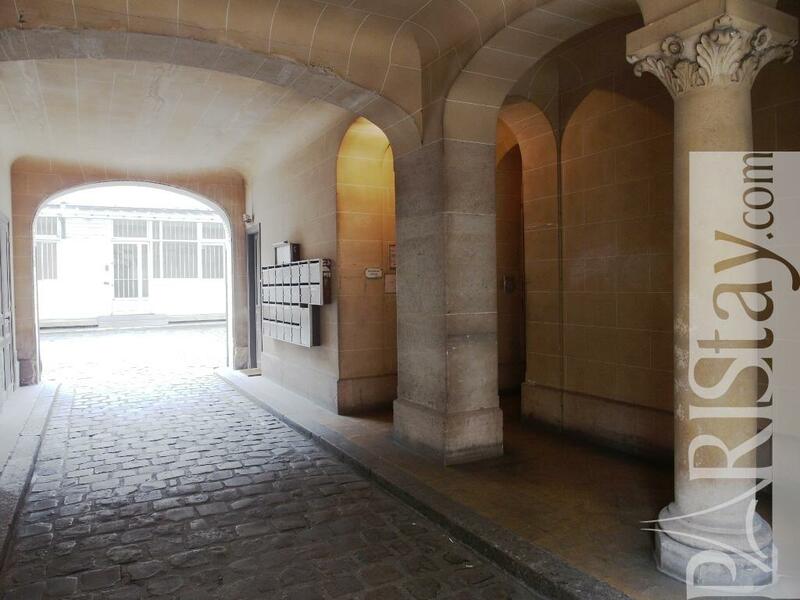 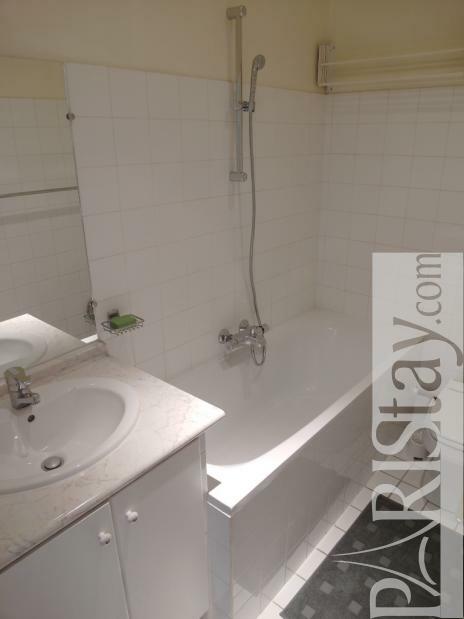 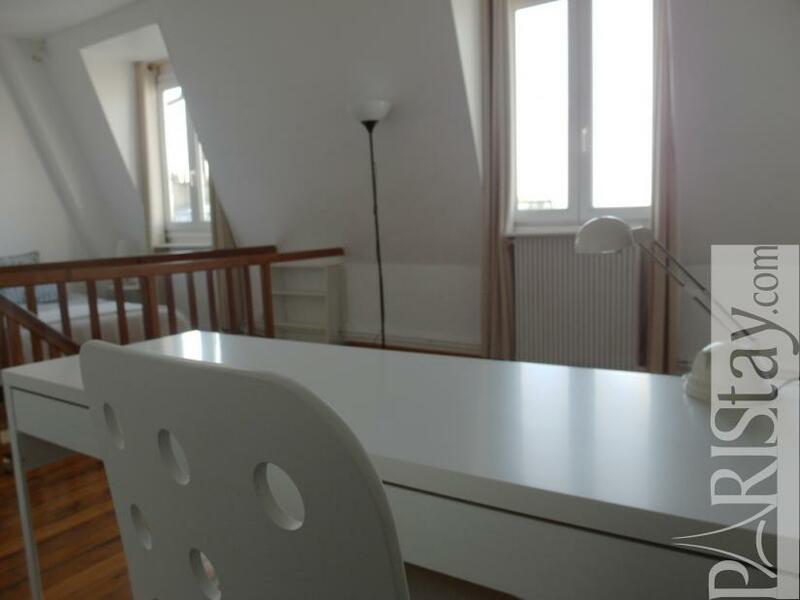 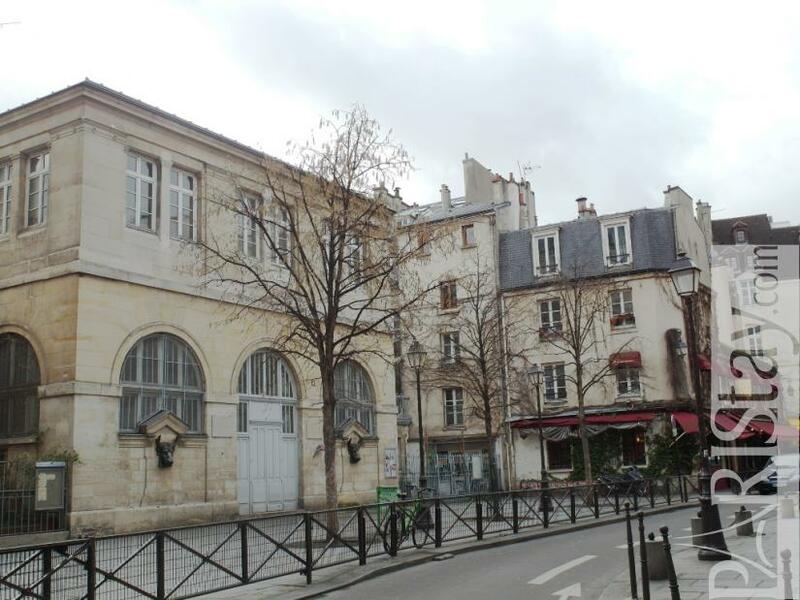 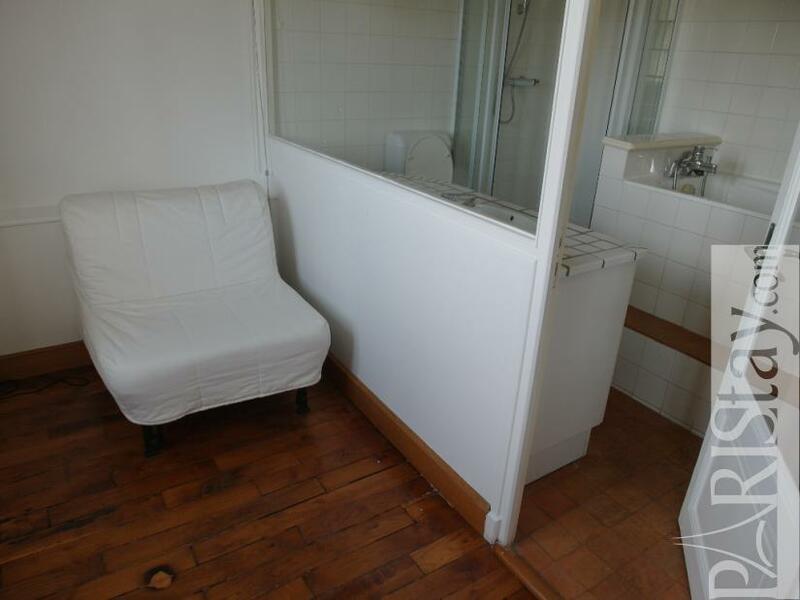 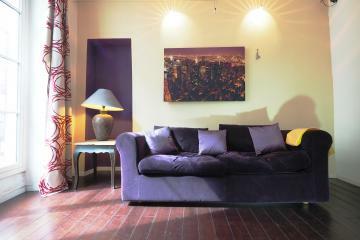 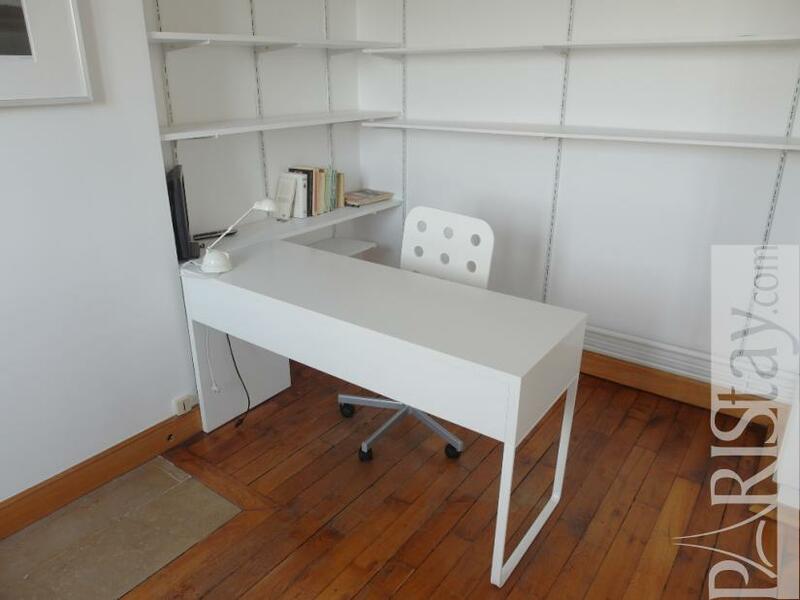 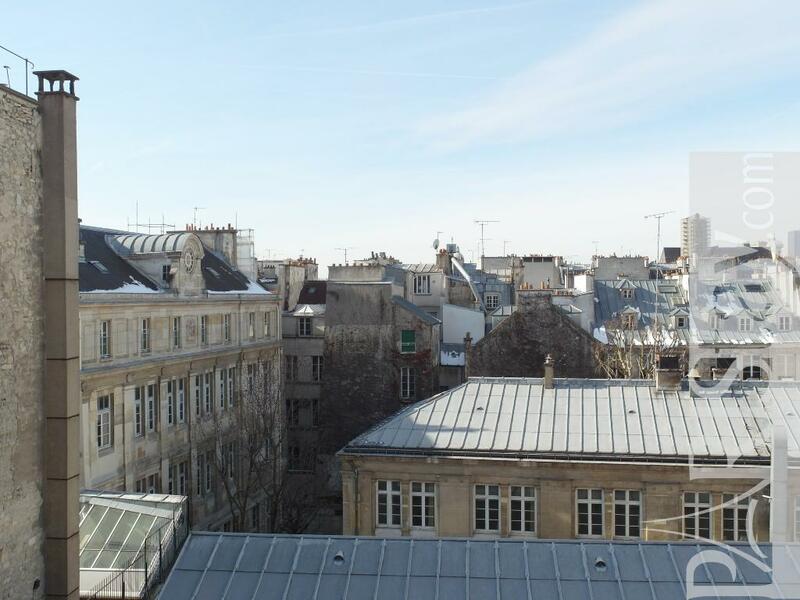 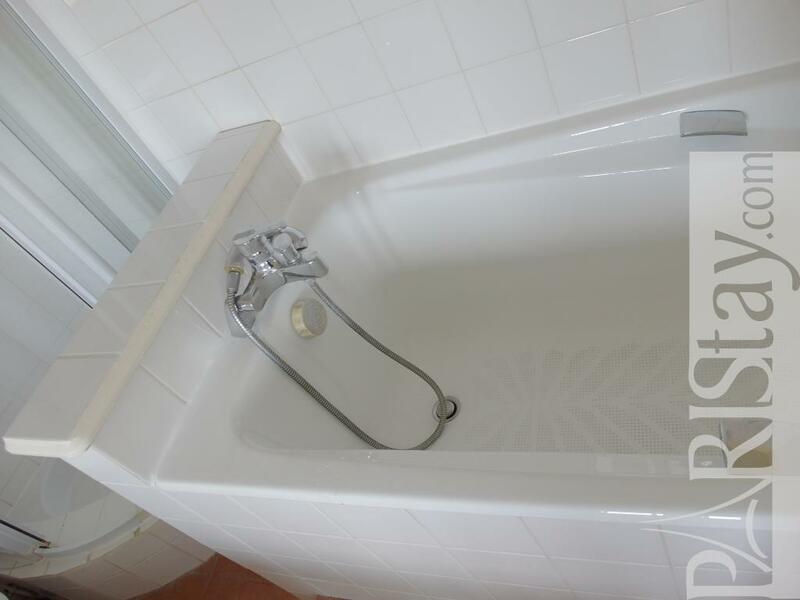 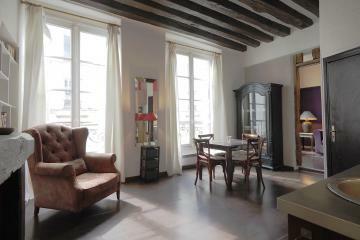 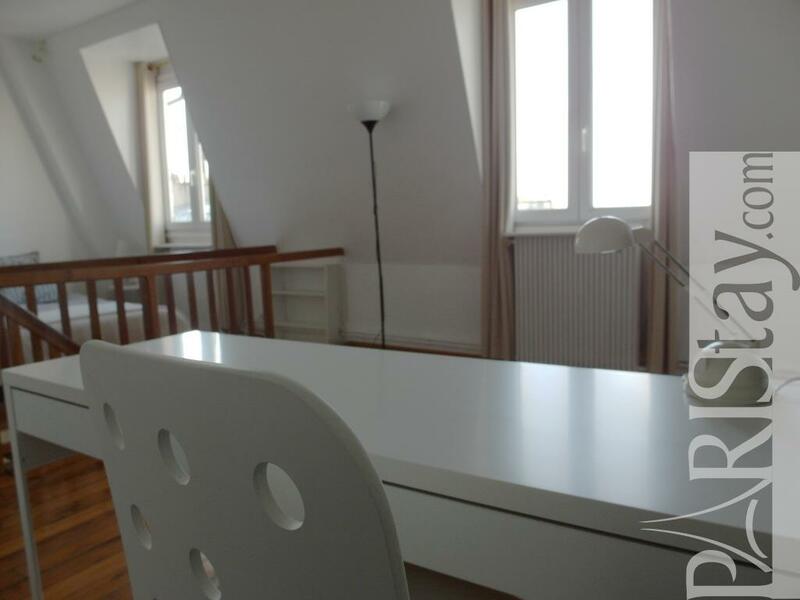 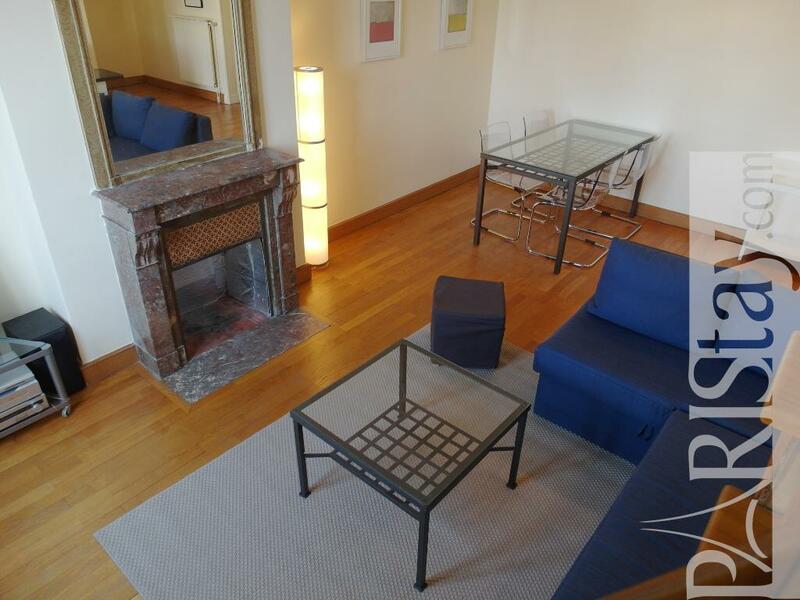 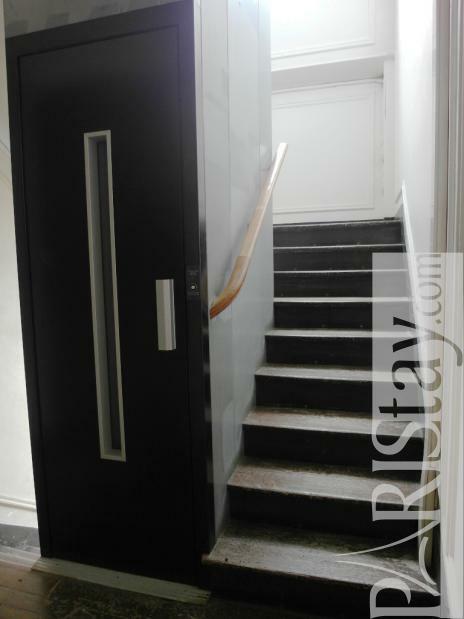 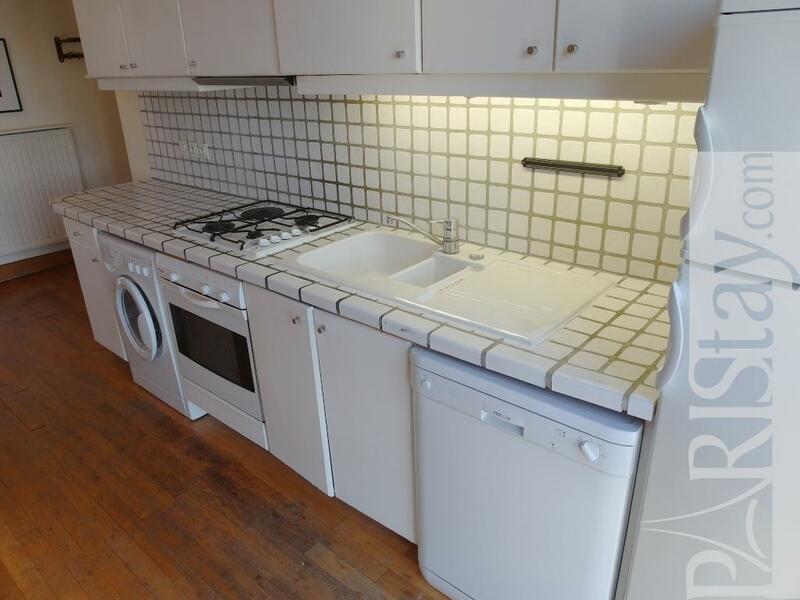 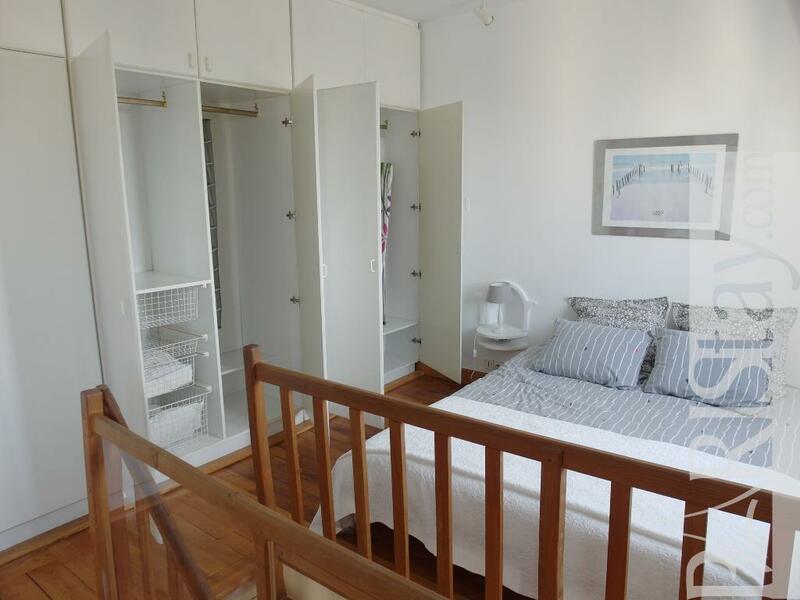 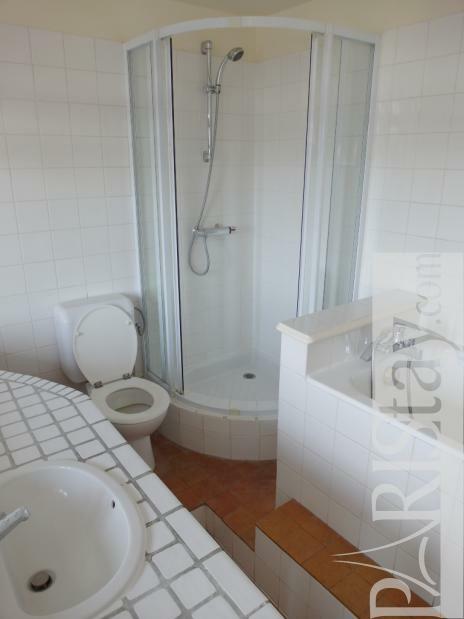 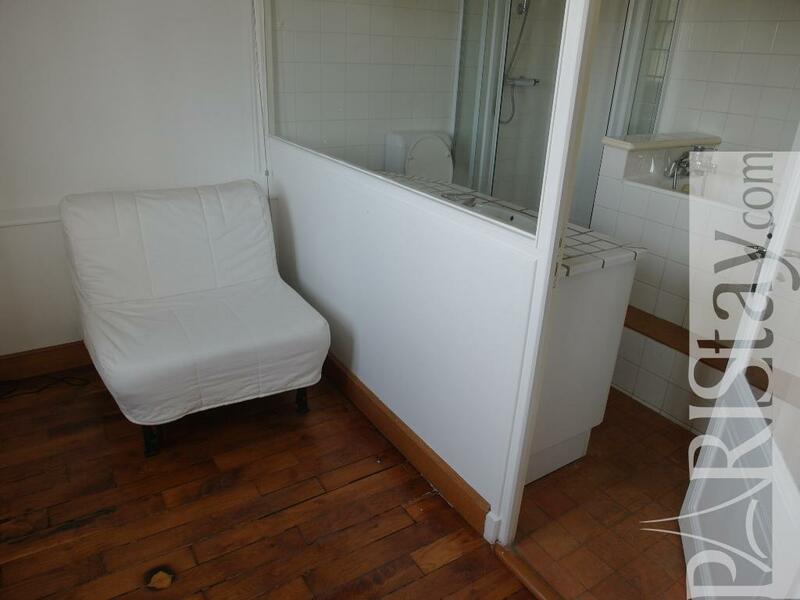 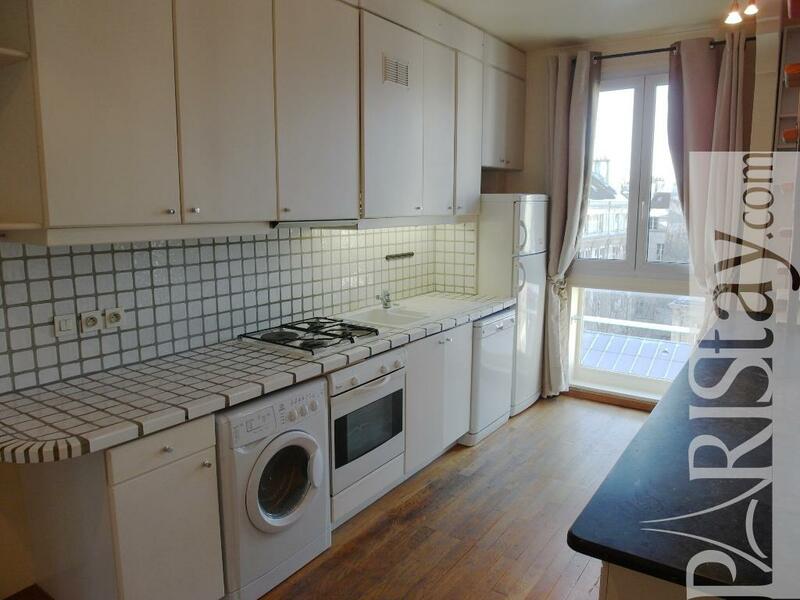 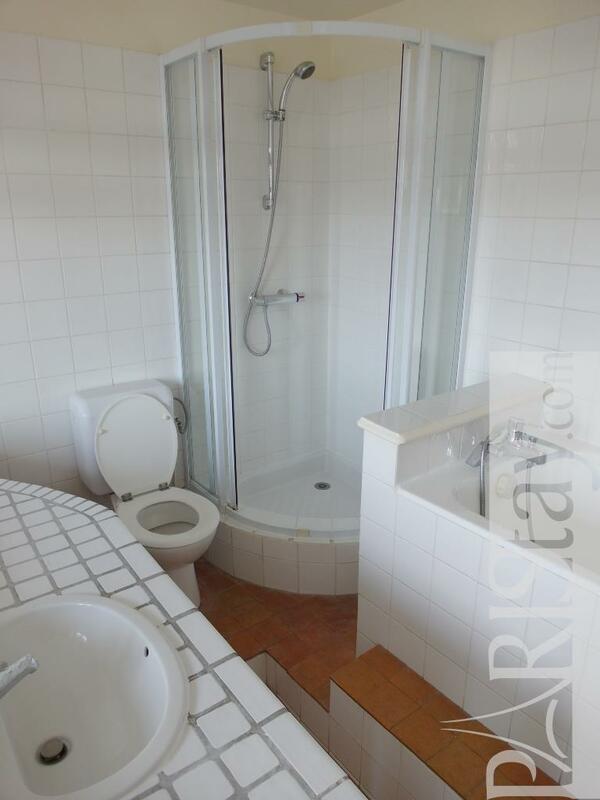 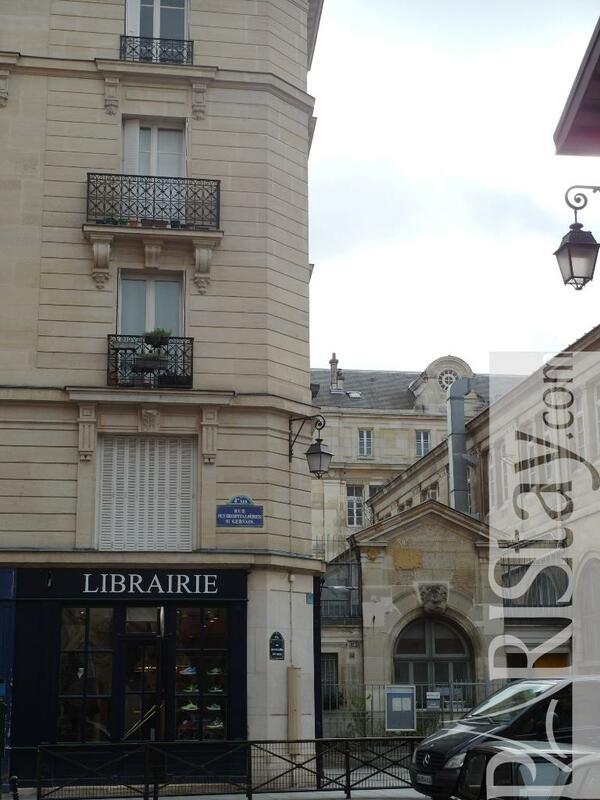 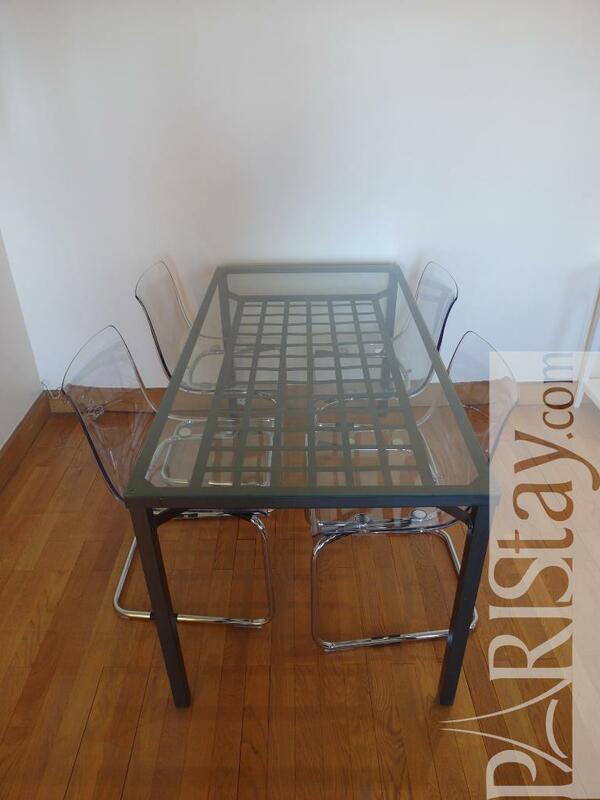 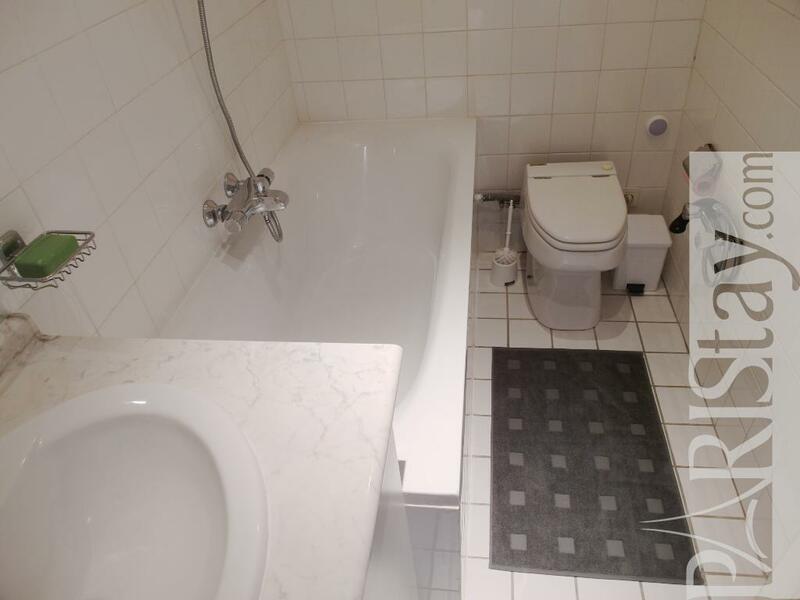 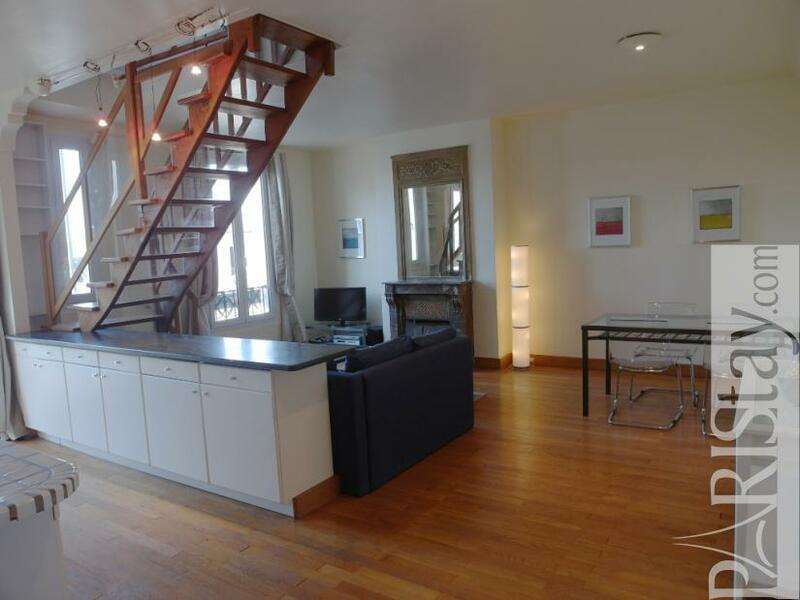 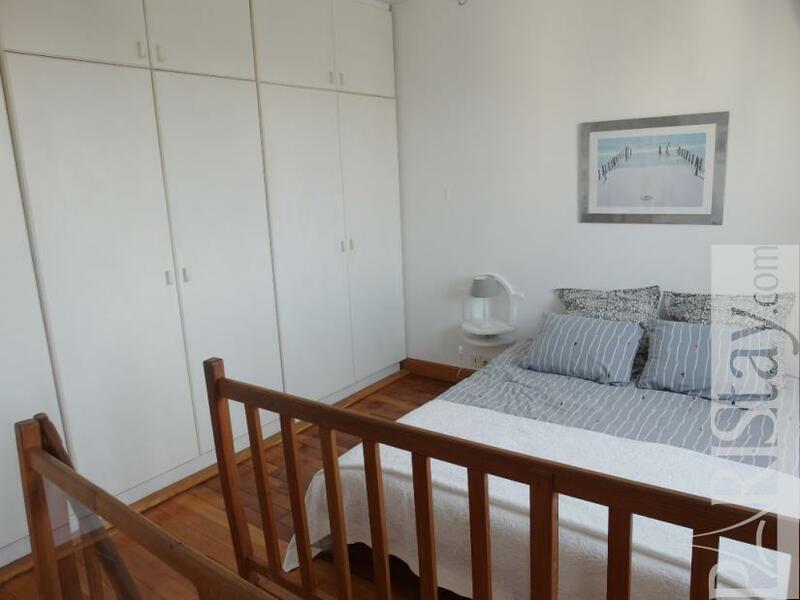 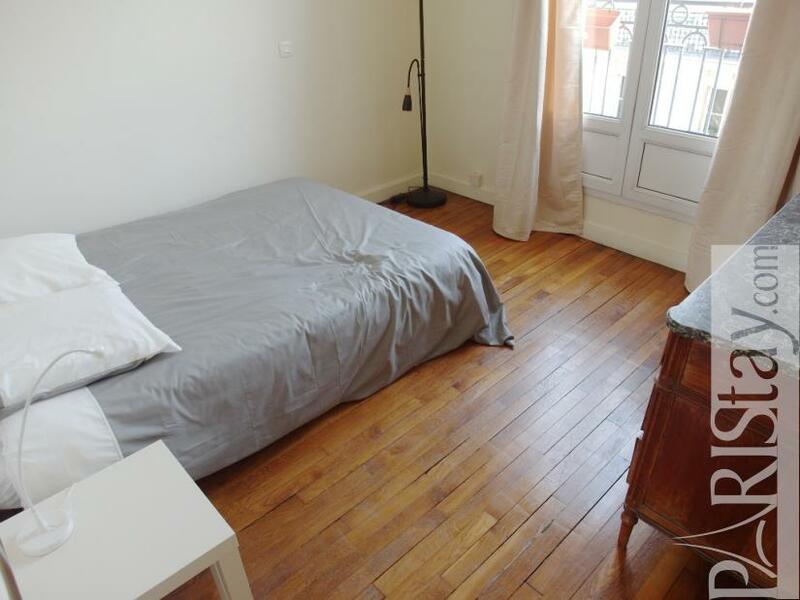 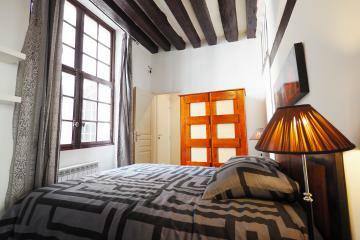 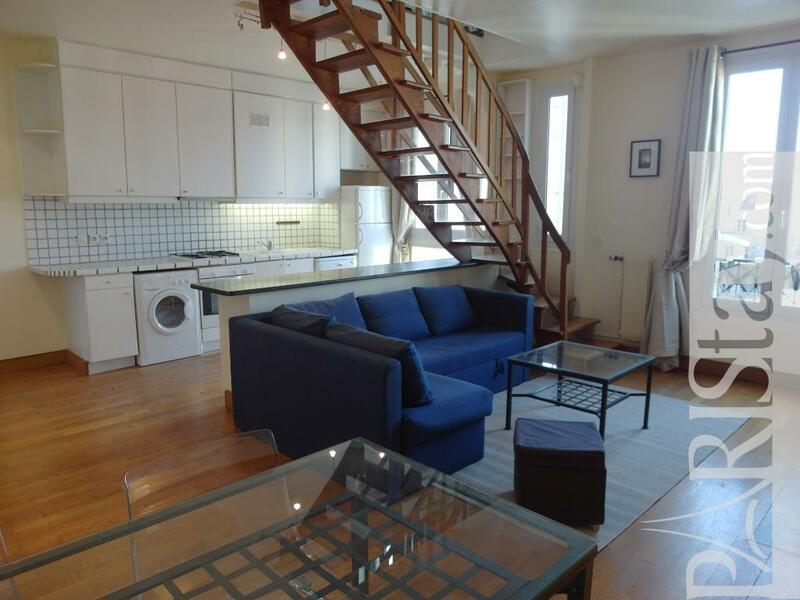 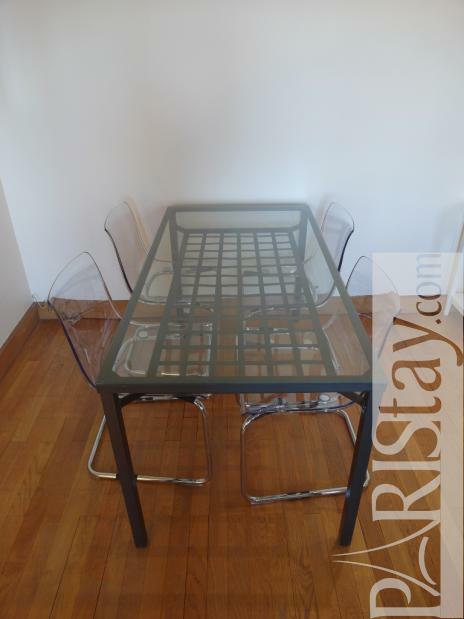 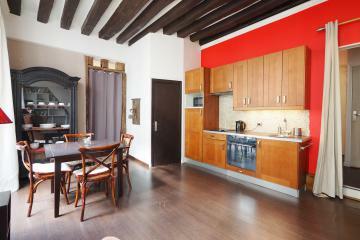 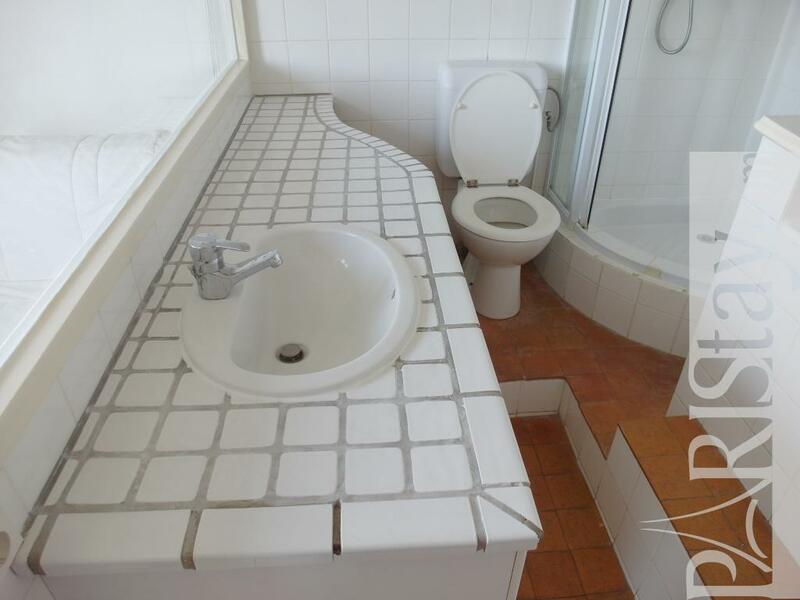 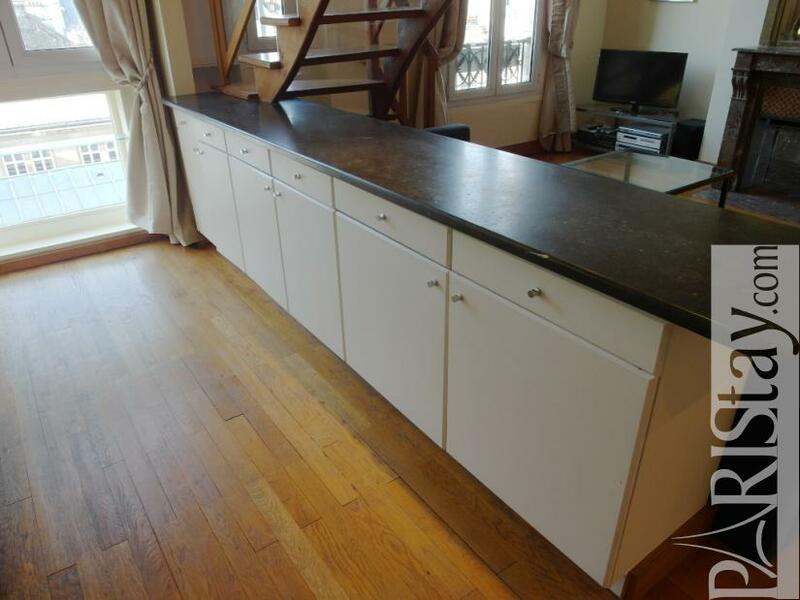 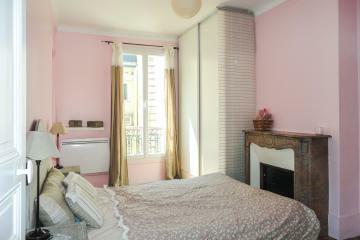 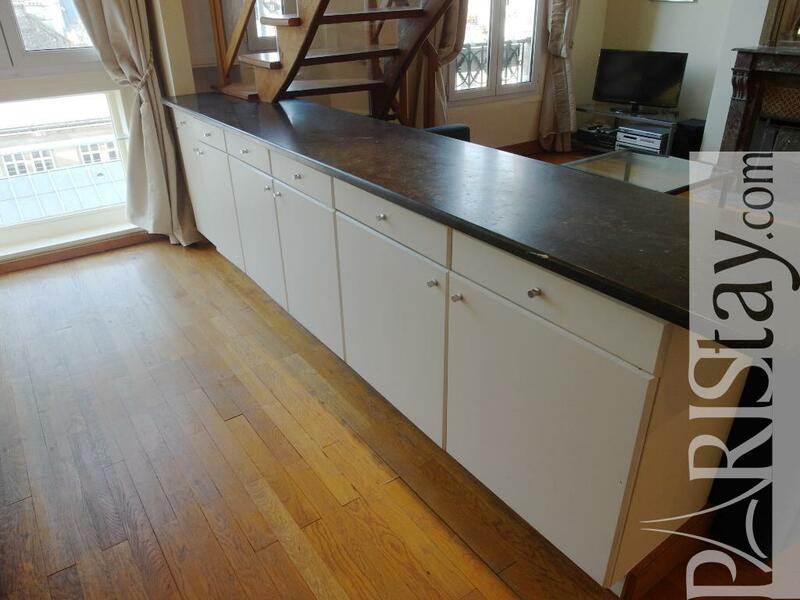 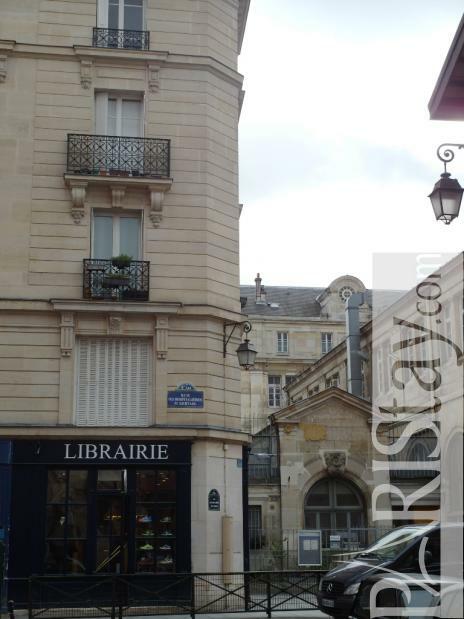 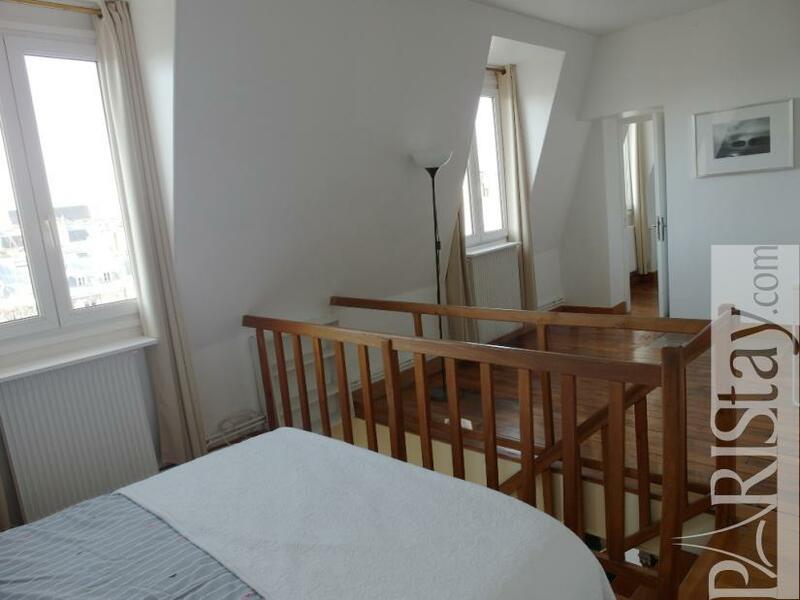 1880's Building, 5 rd floor, with Lift, 2 bedrooms Appartement, furnished, Approx: 70m² / 753 Sq.Ft.